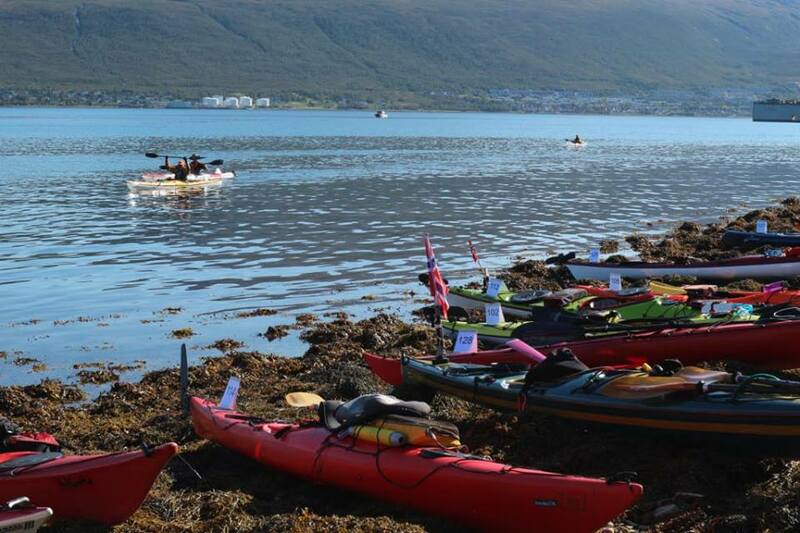 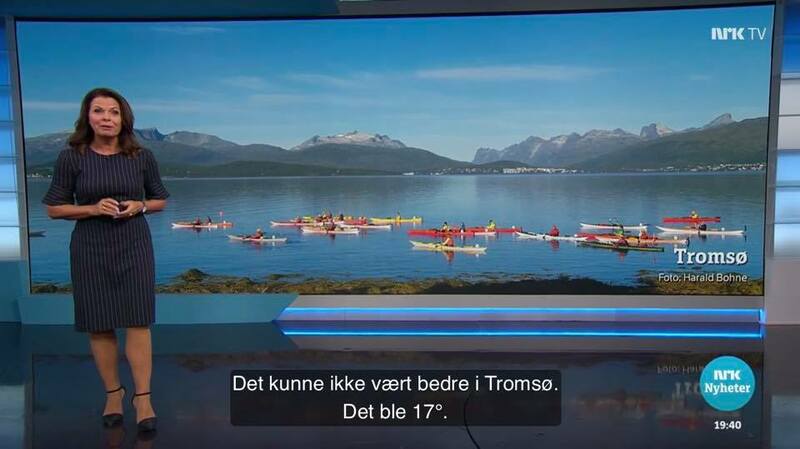 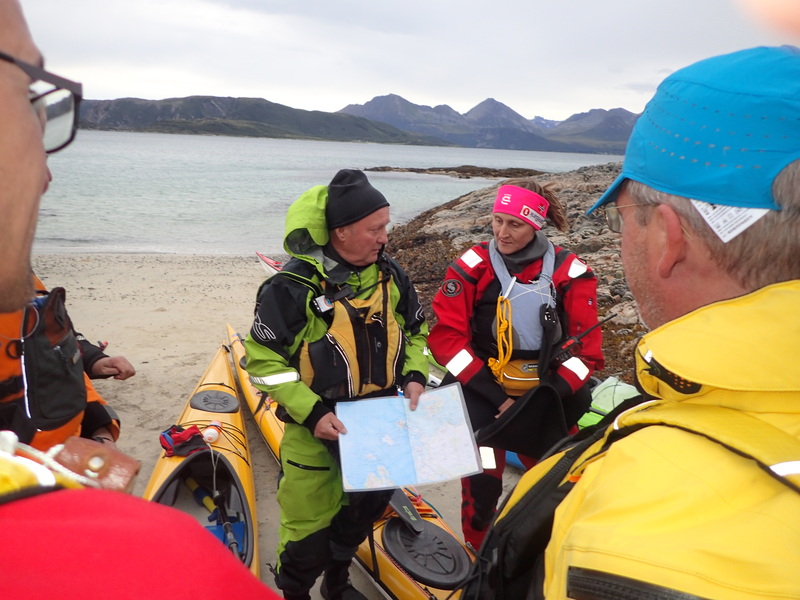 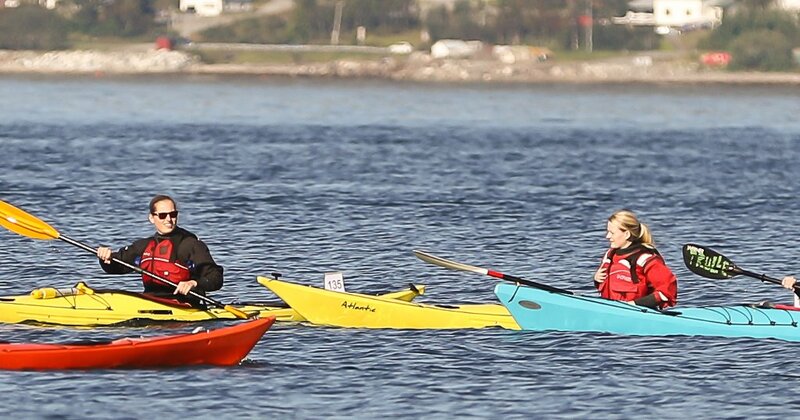 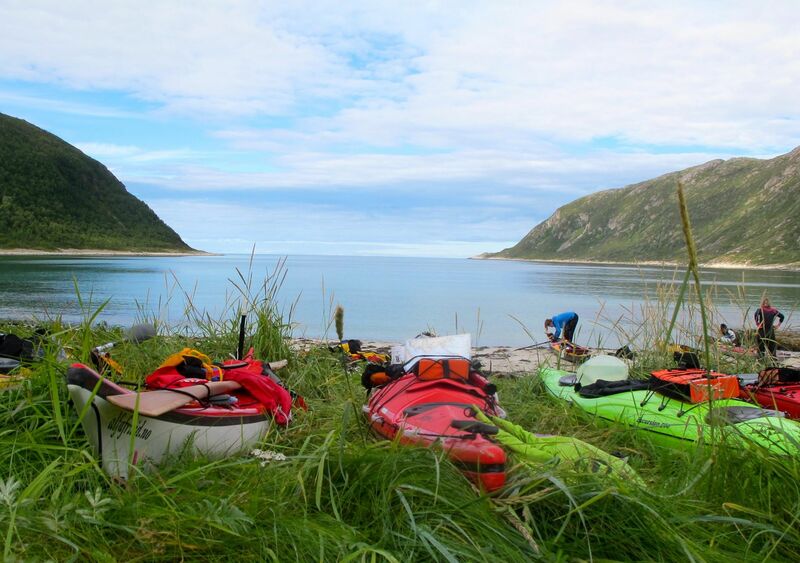 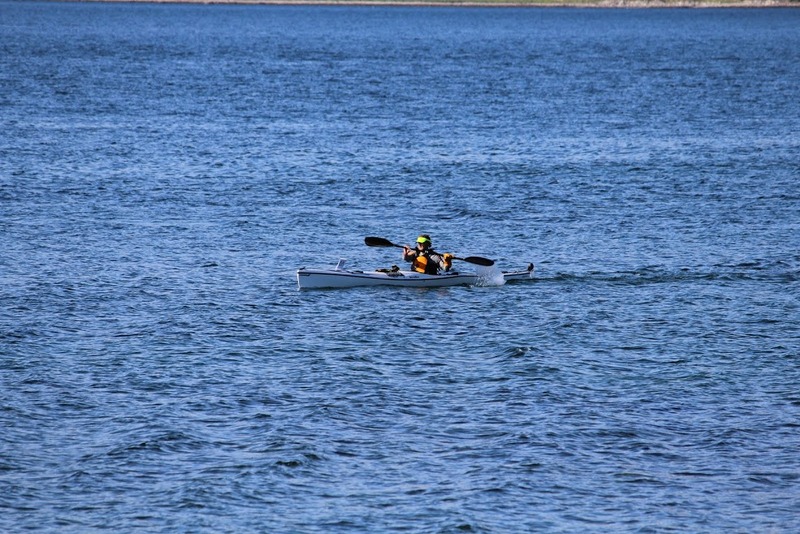 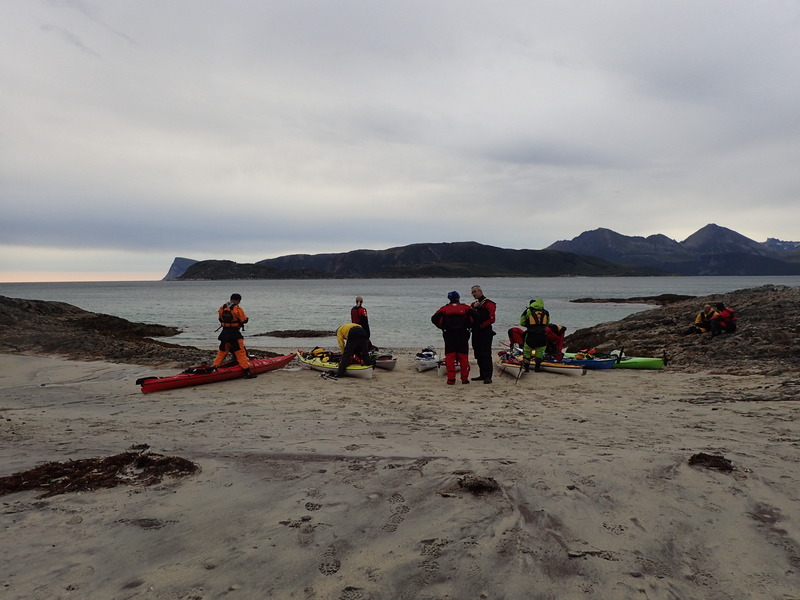 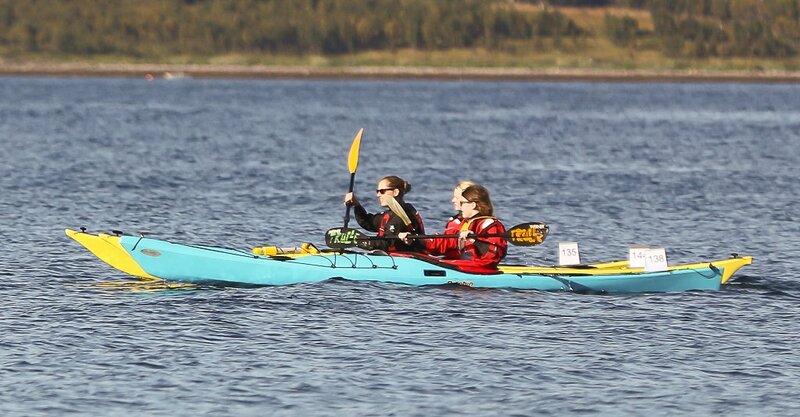 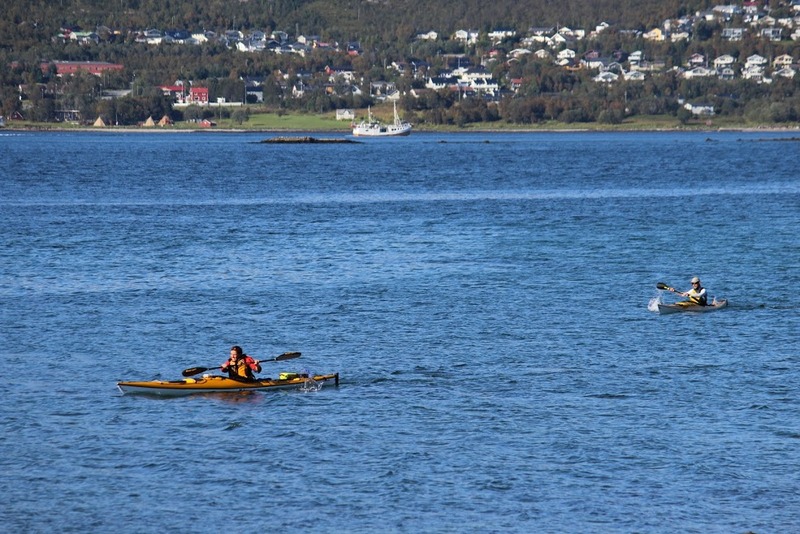 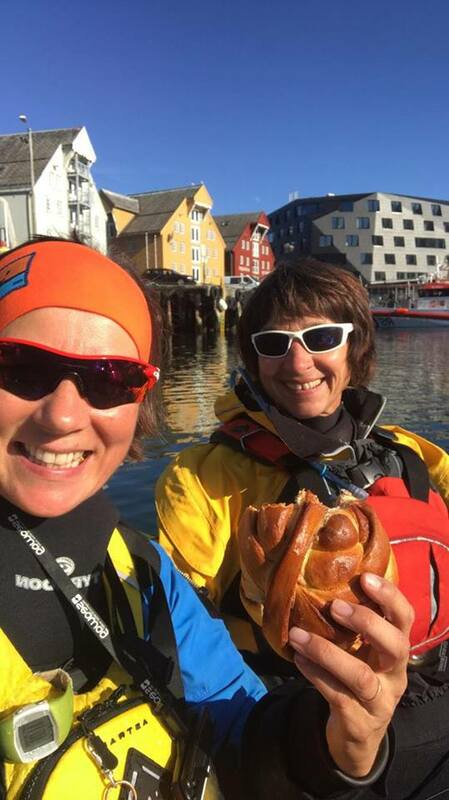 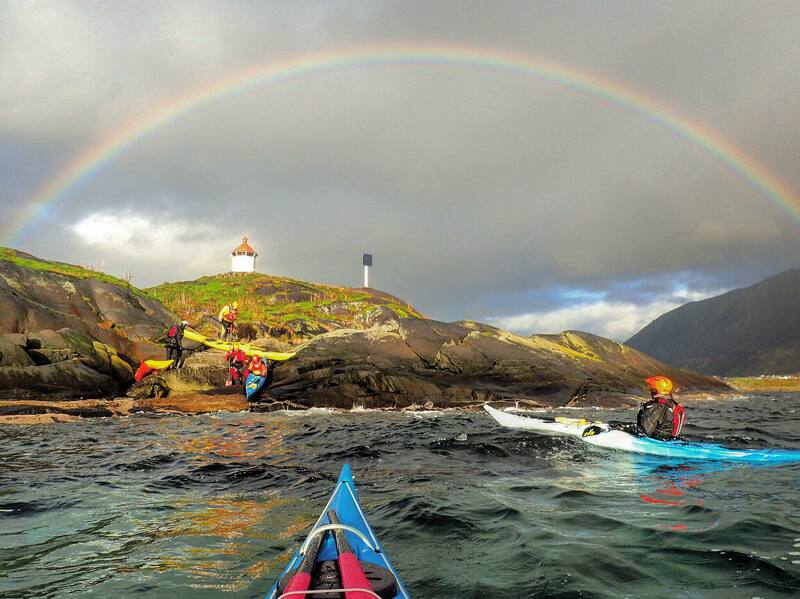 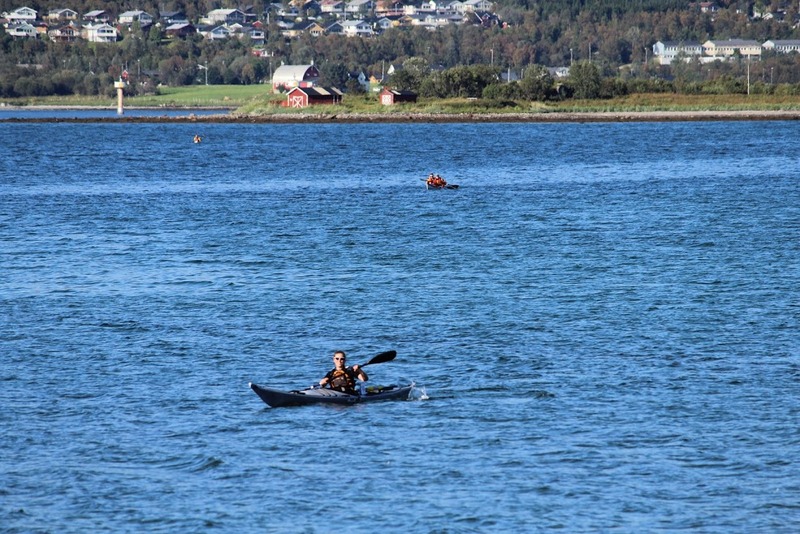 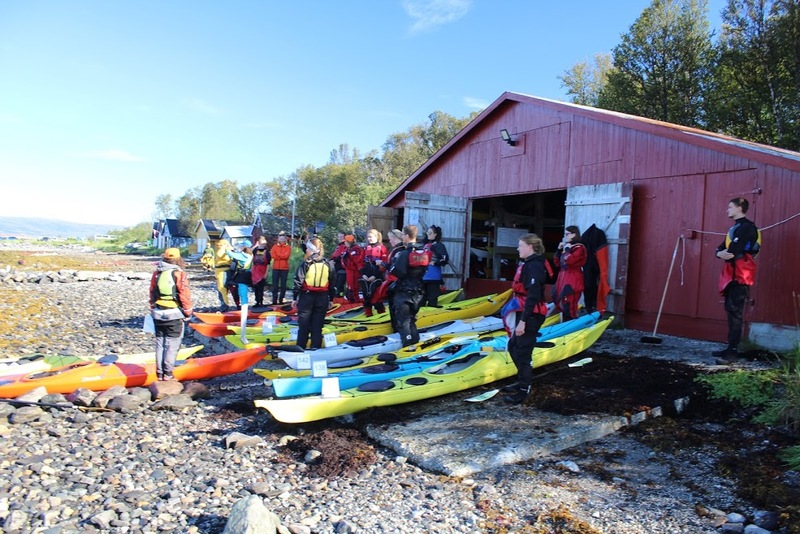 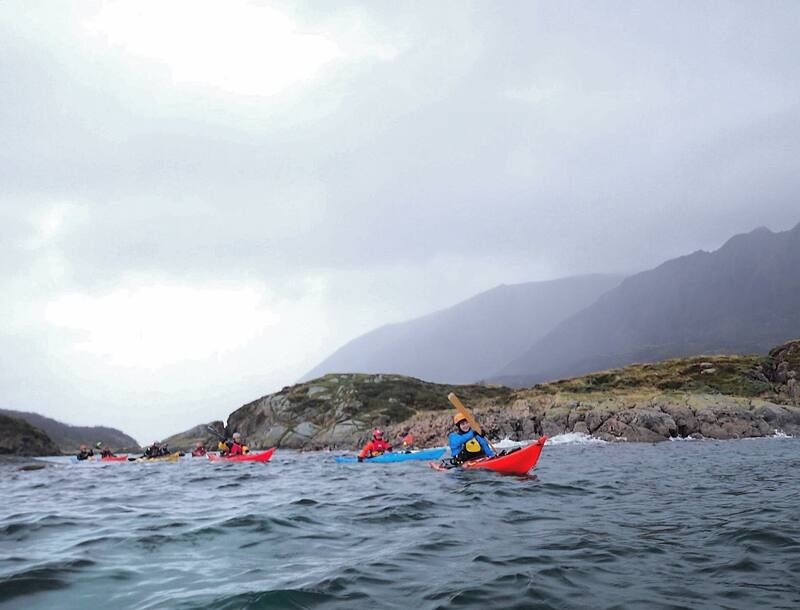 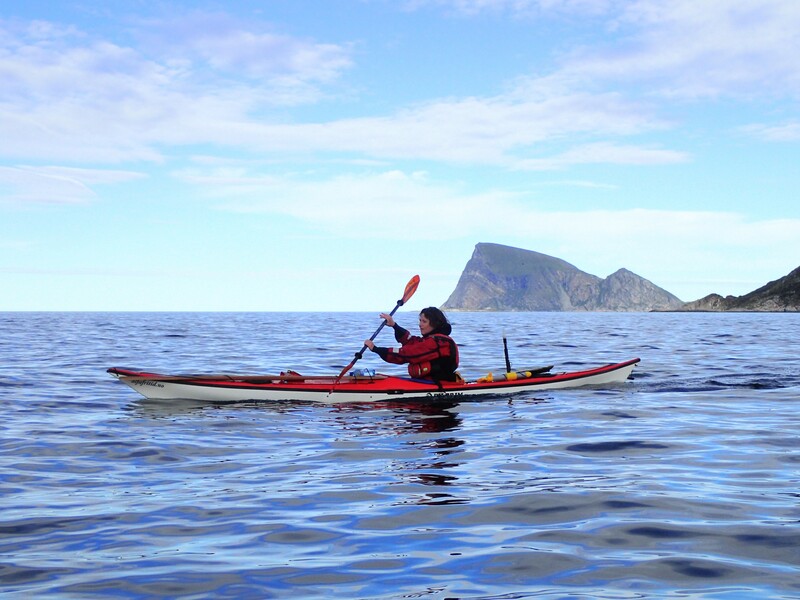 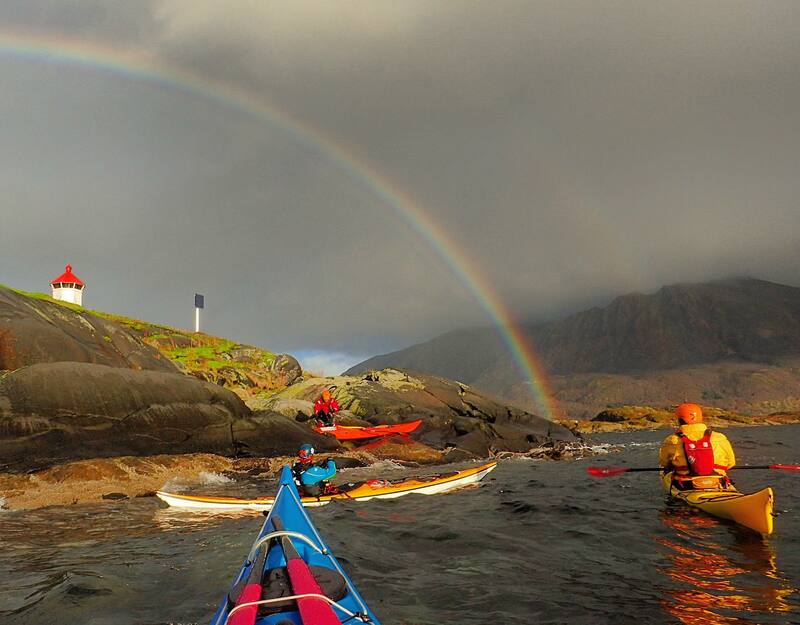 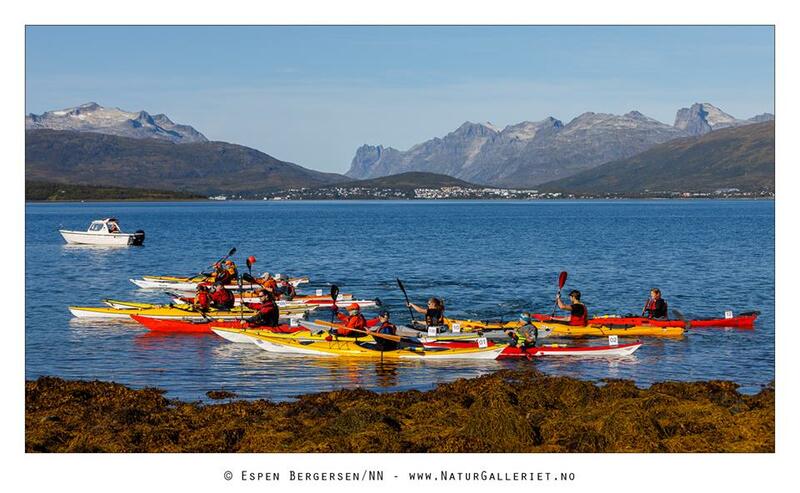 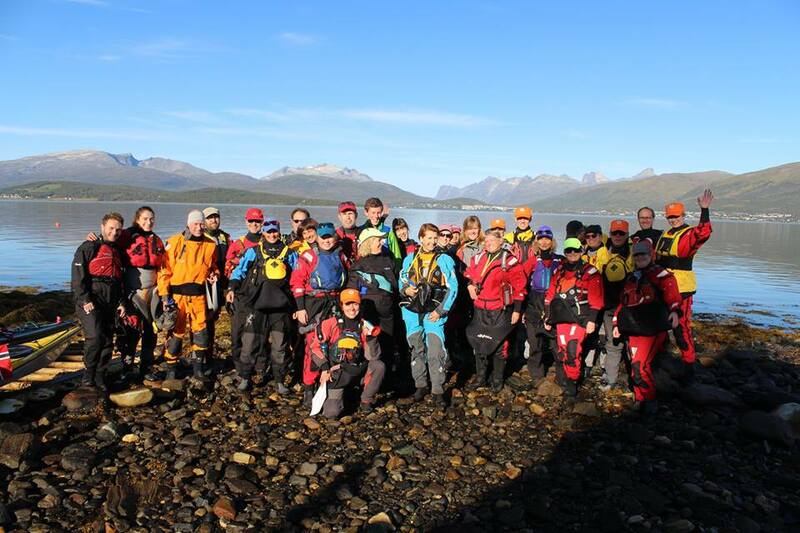 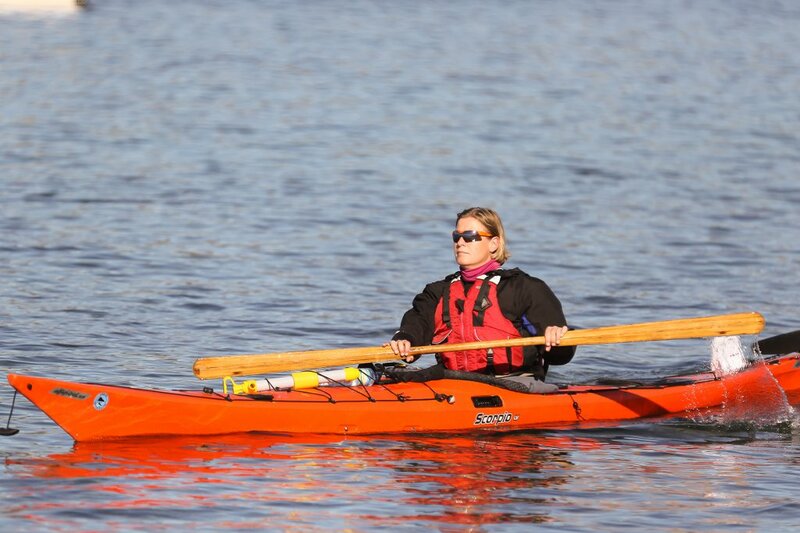 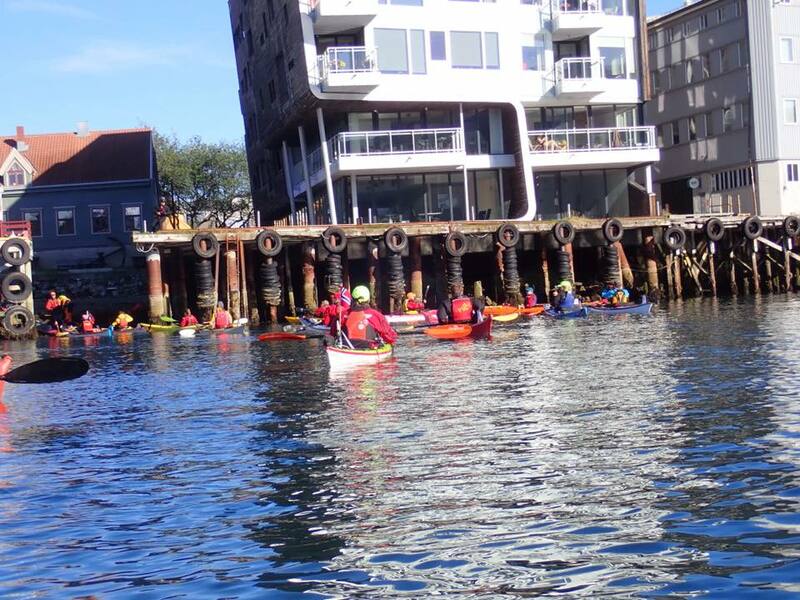 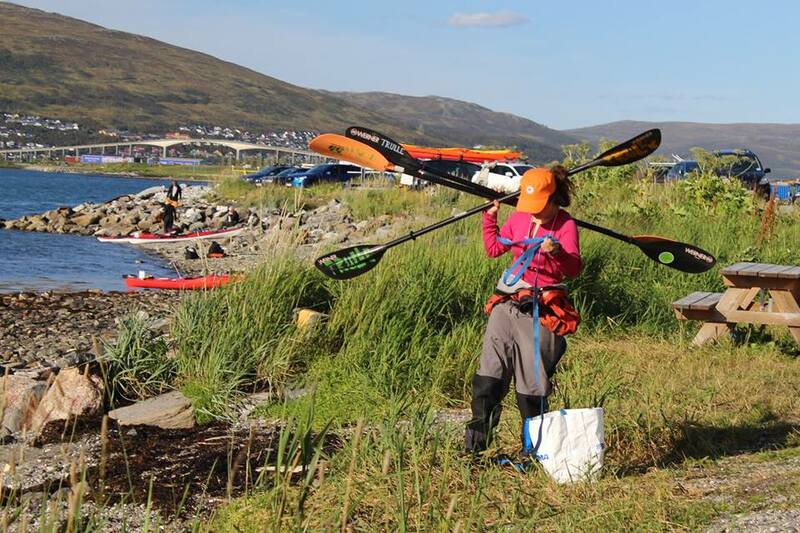 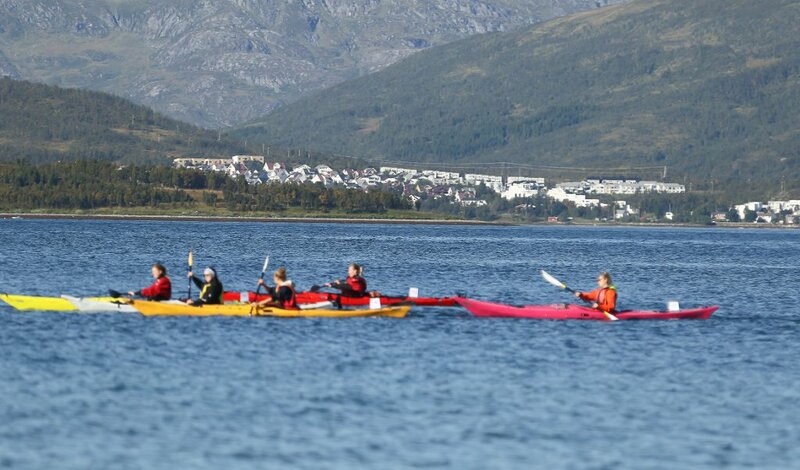 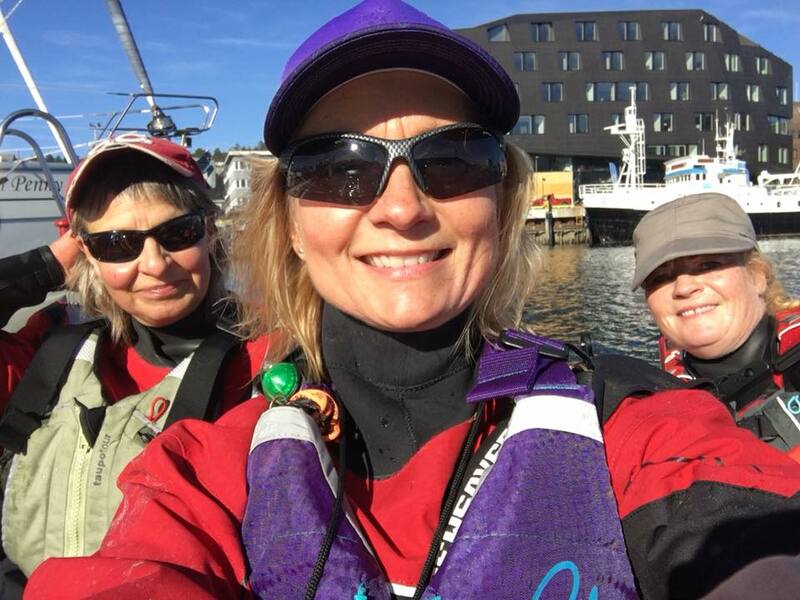 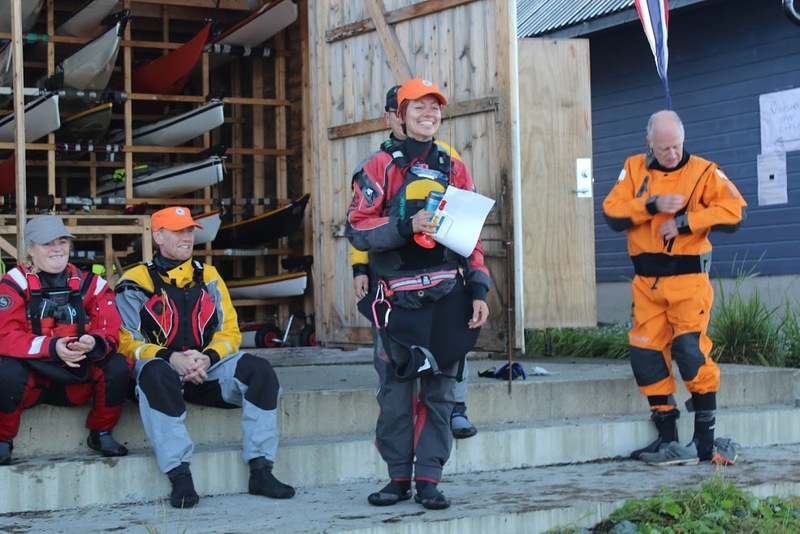 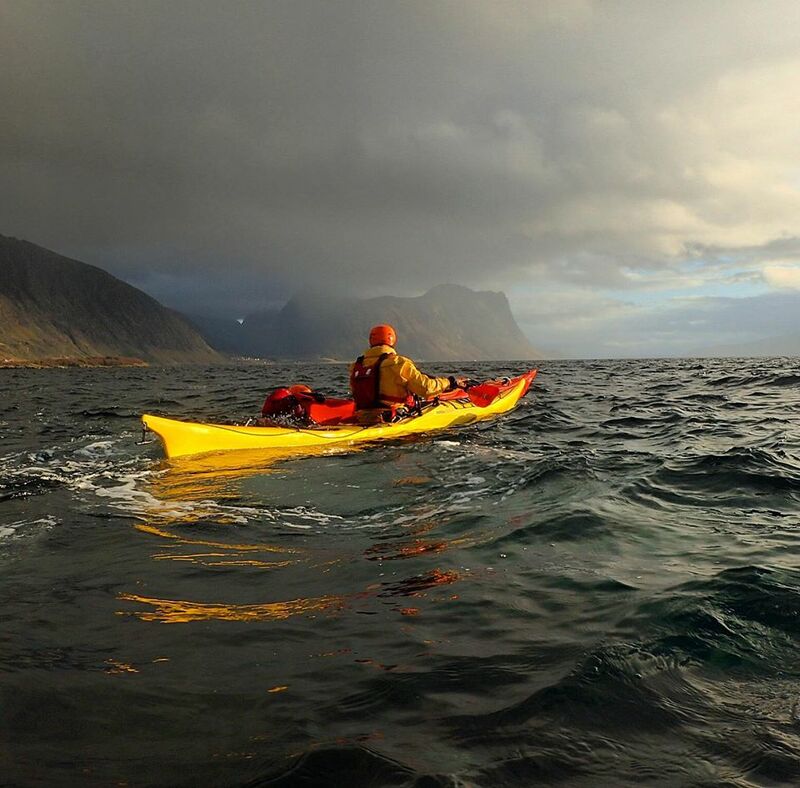 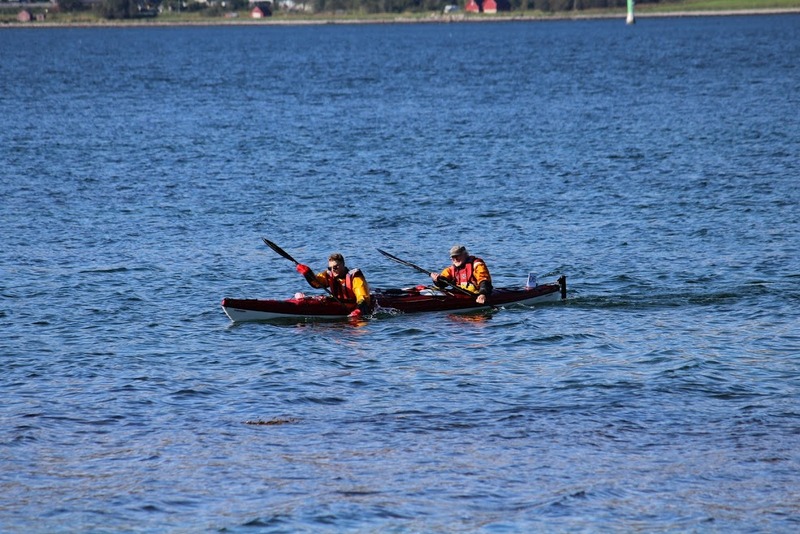 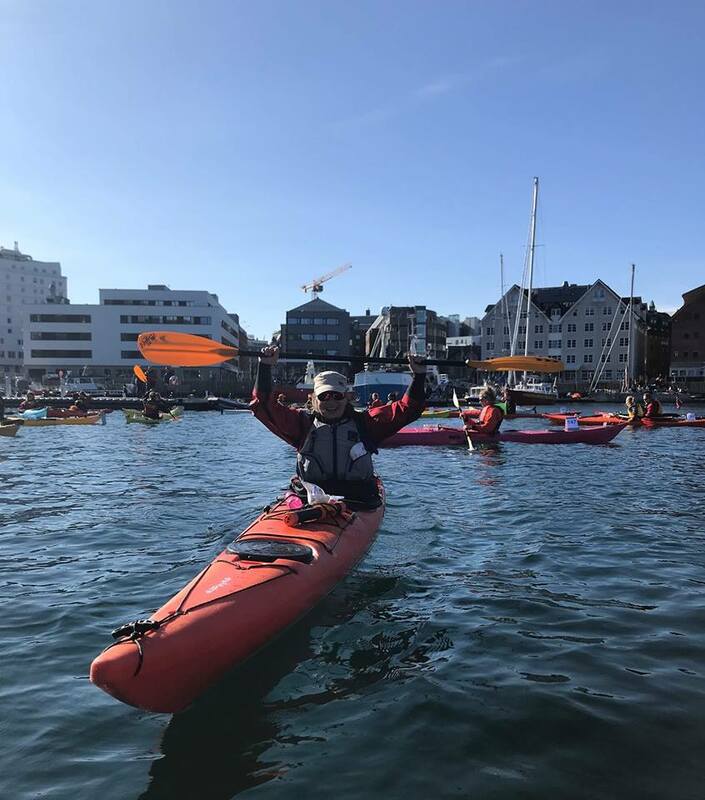 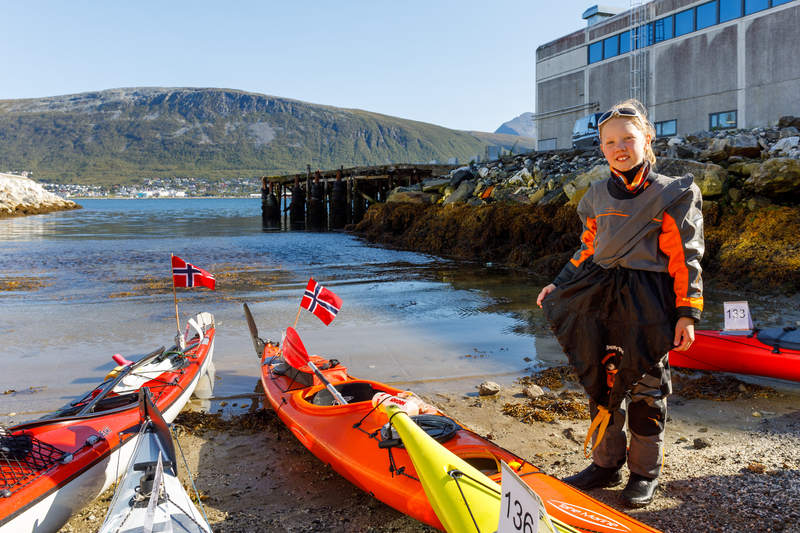 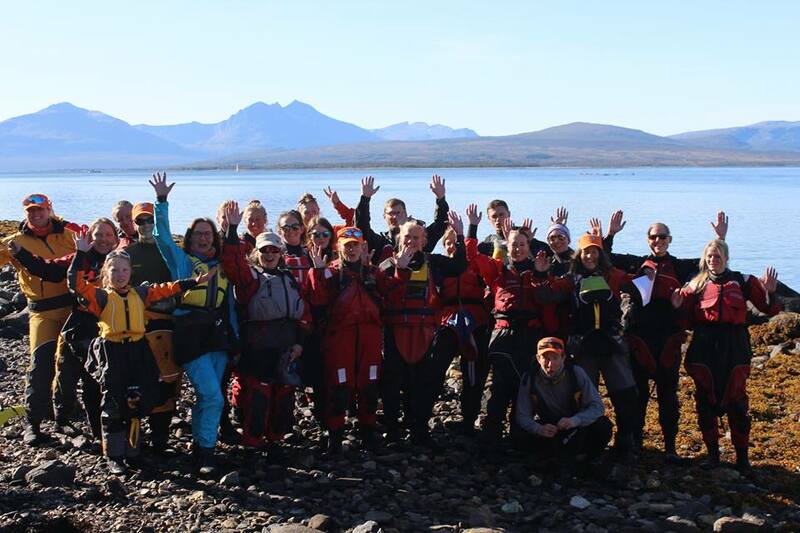 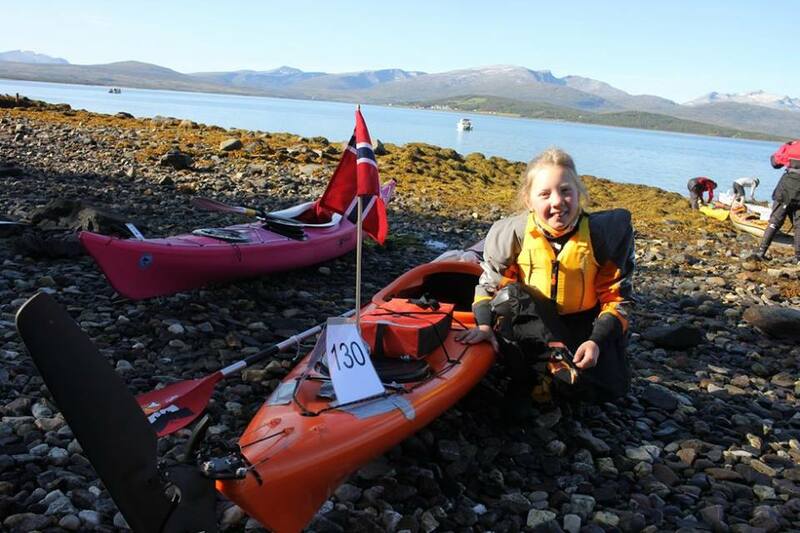 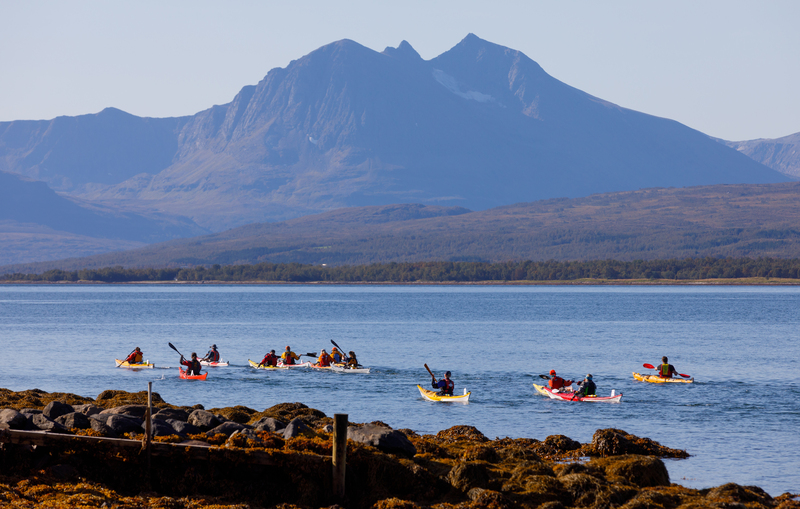 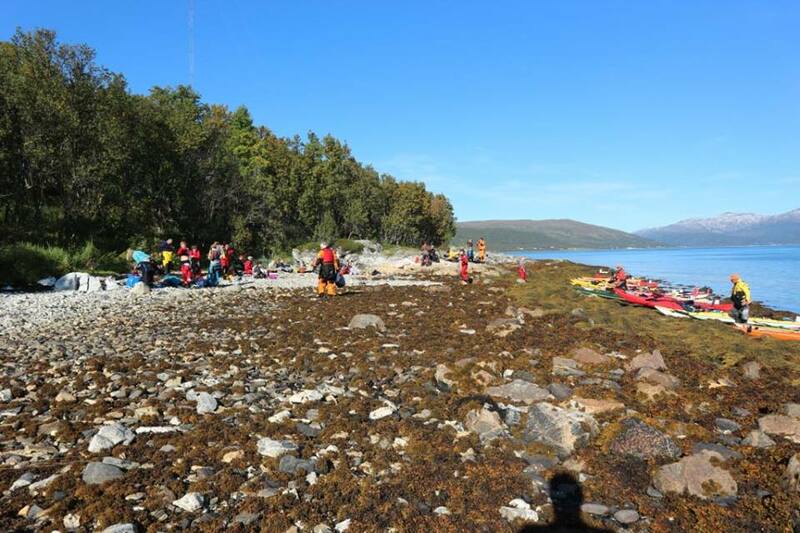 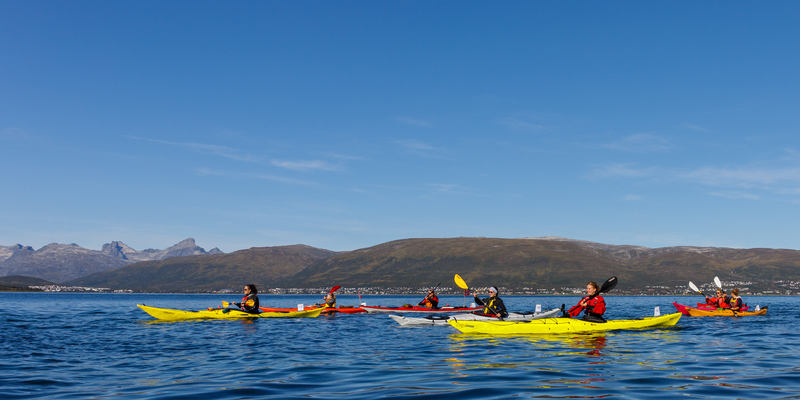 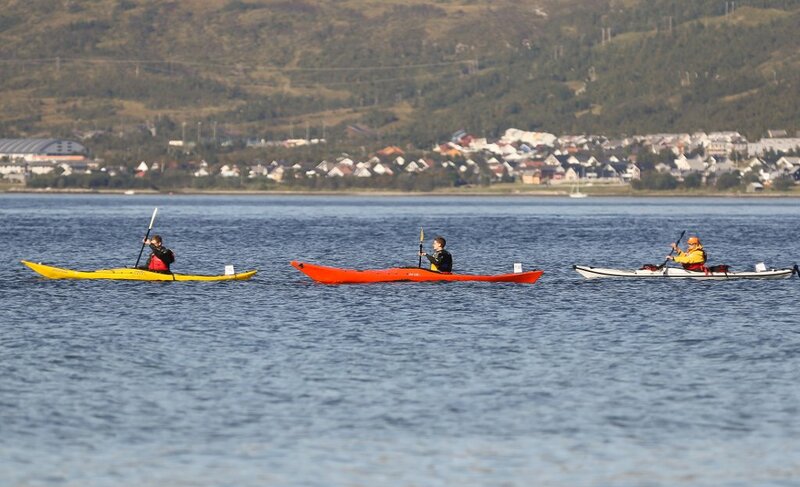 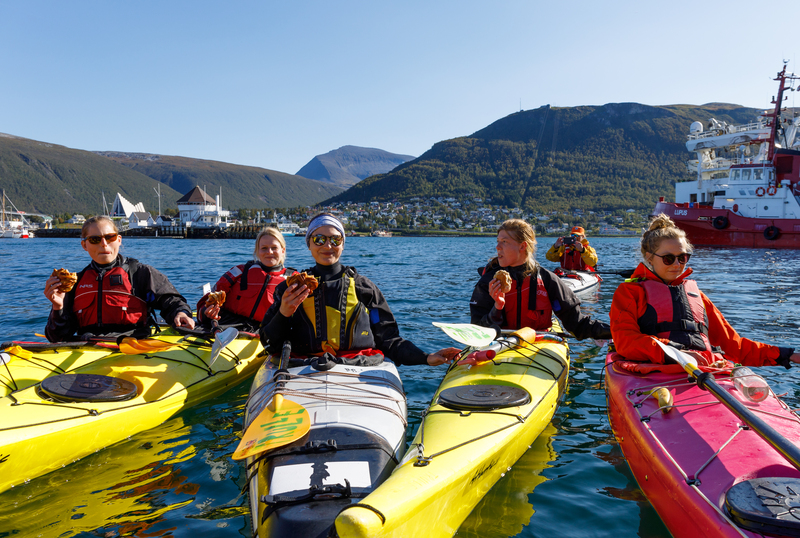 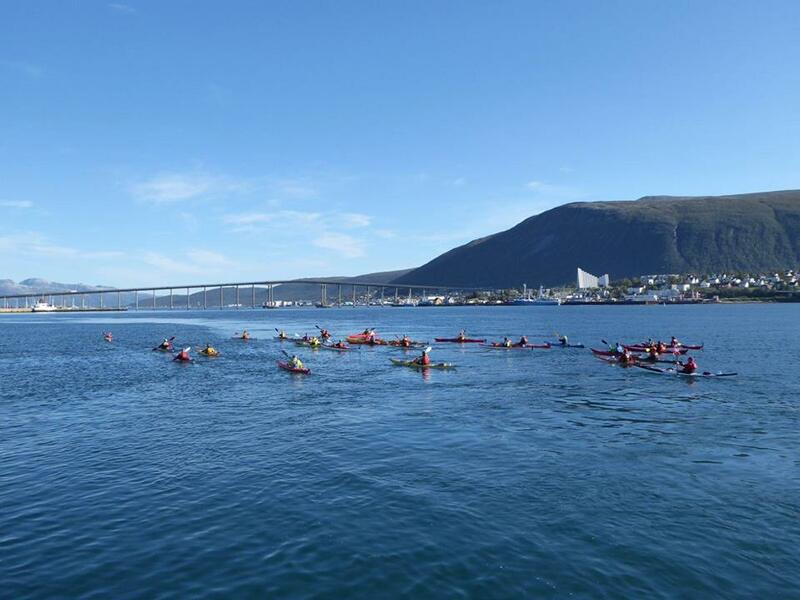 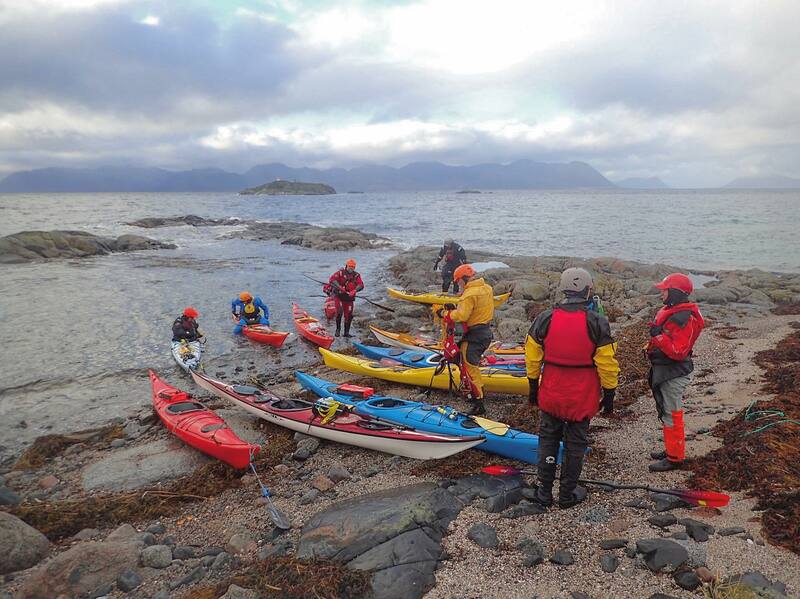 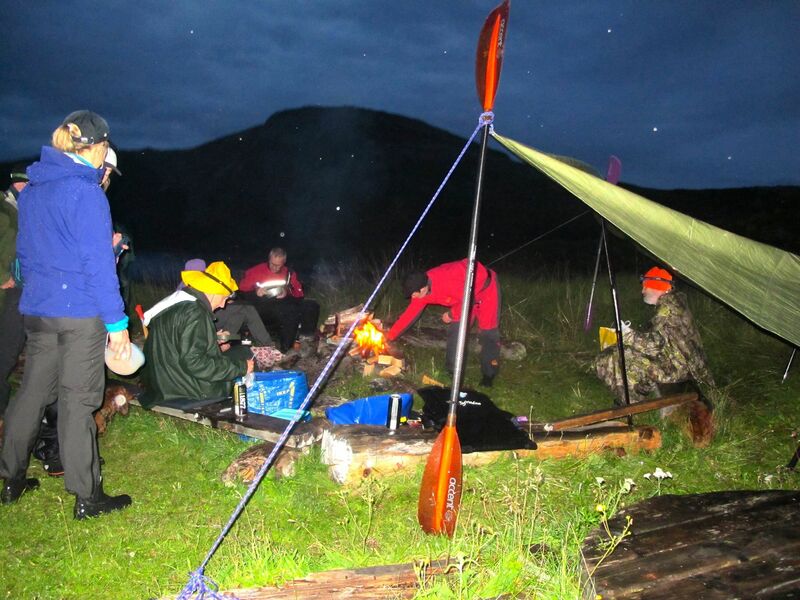 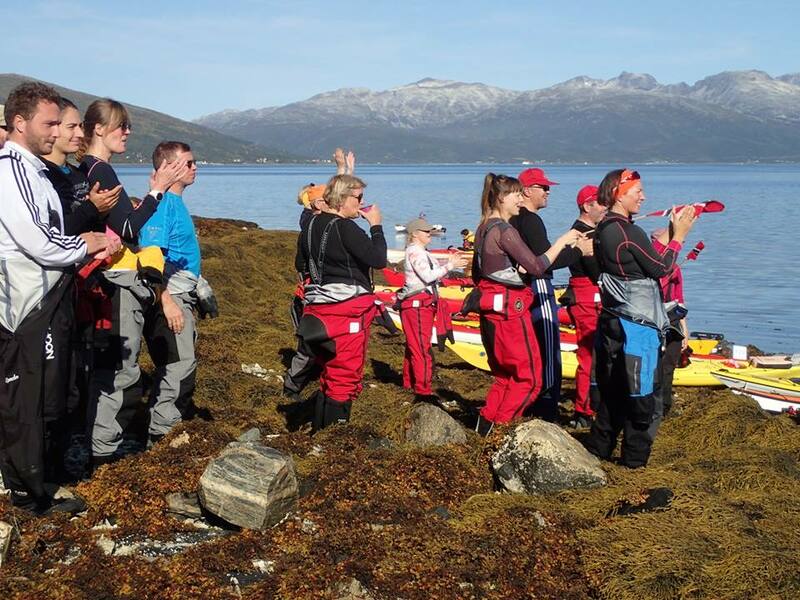 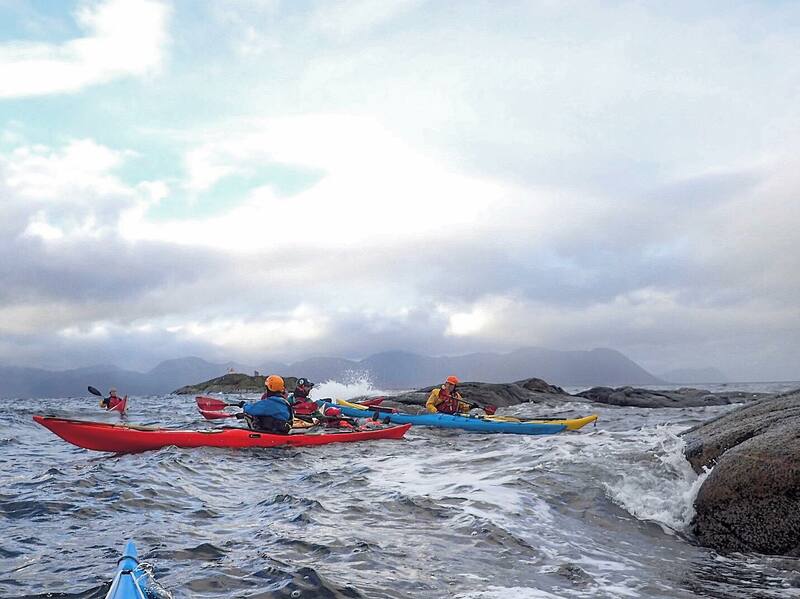 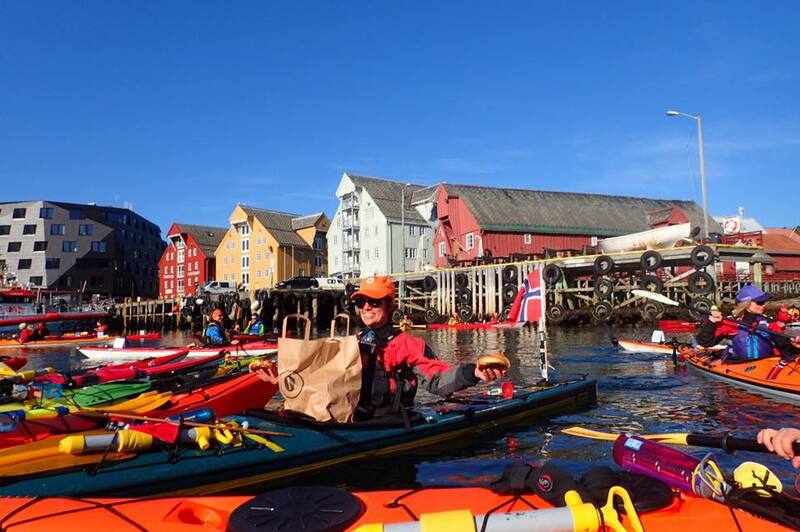 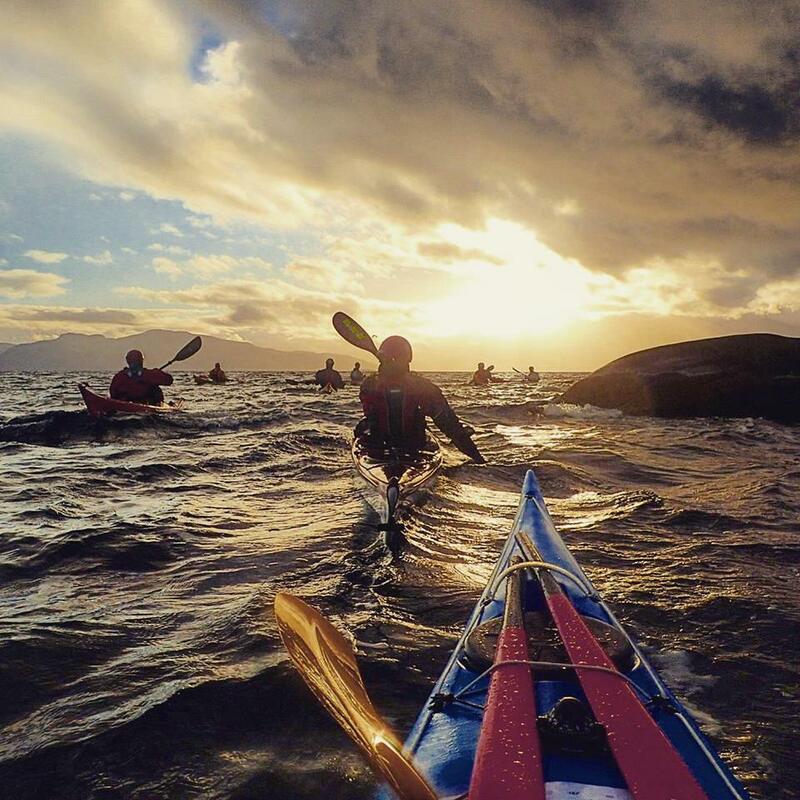 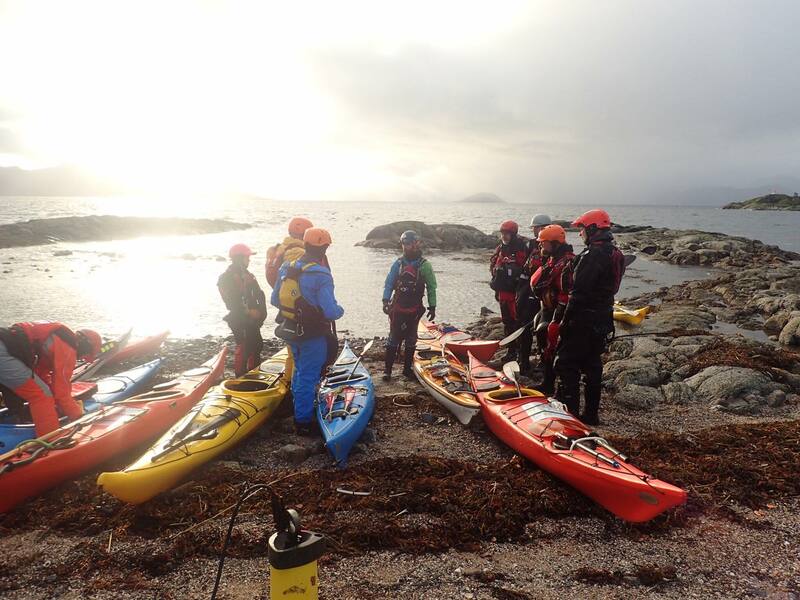 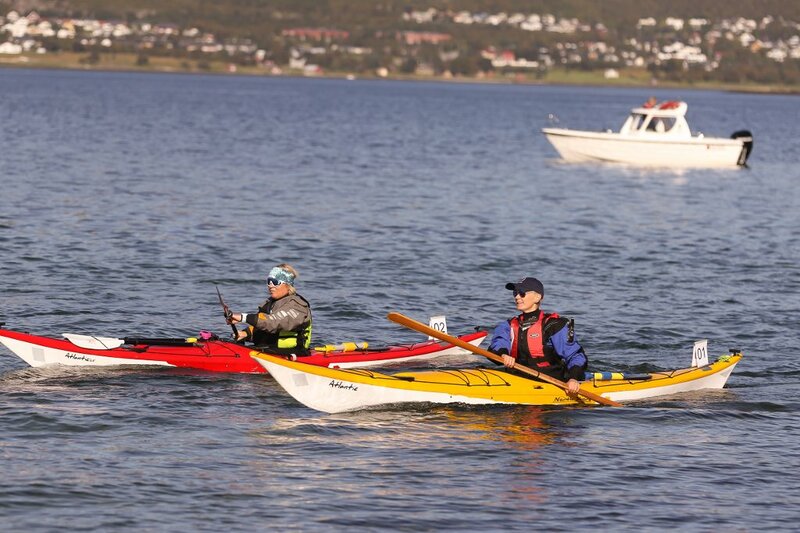 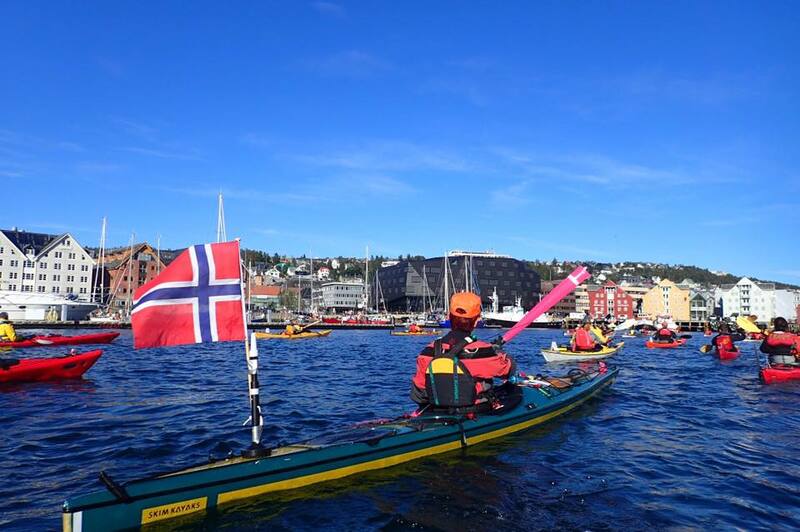 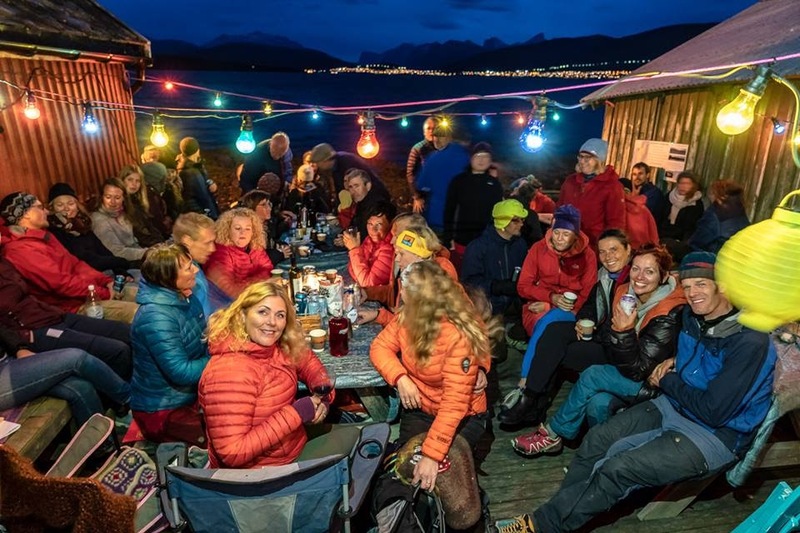 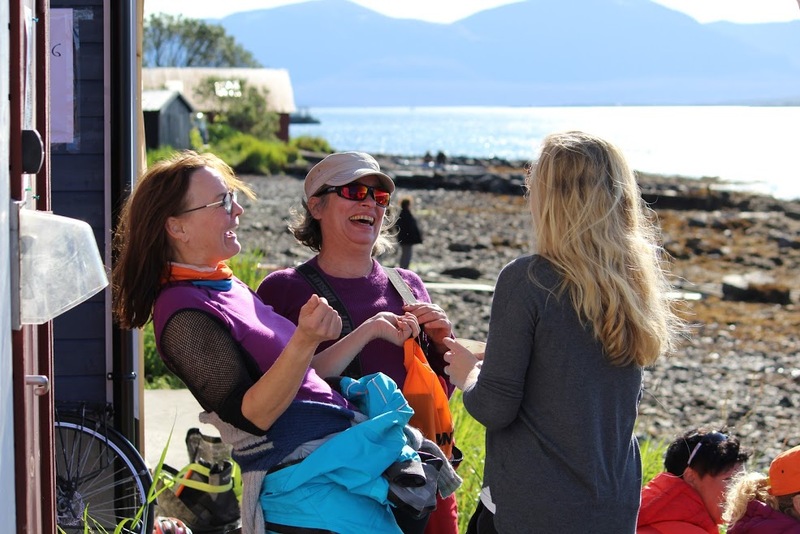 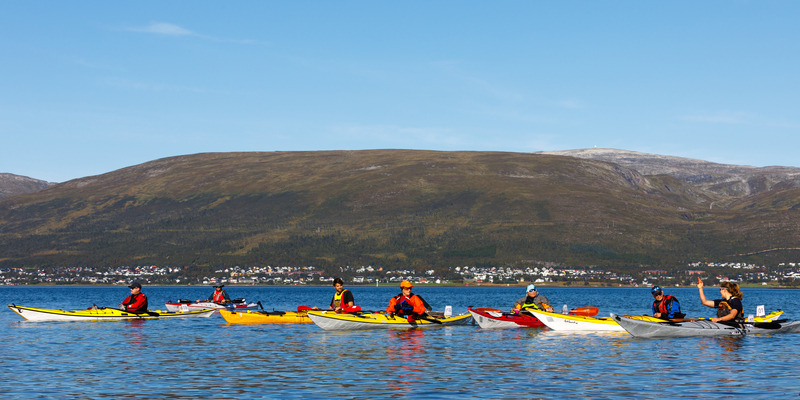 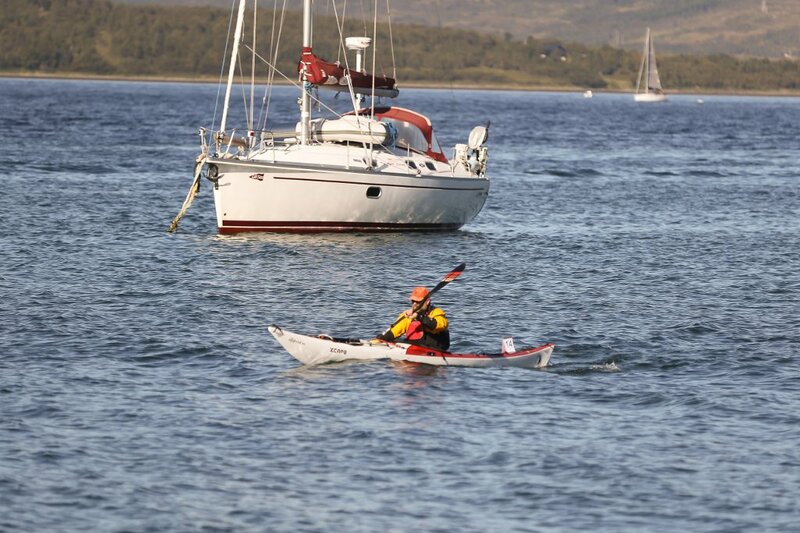 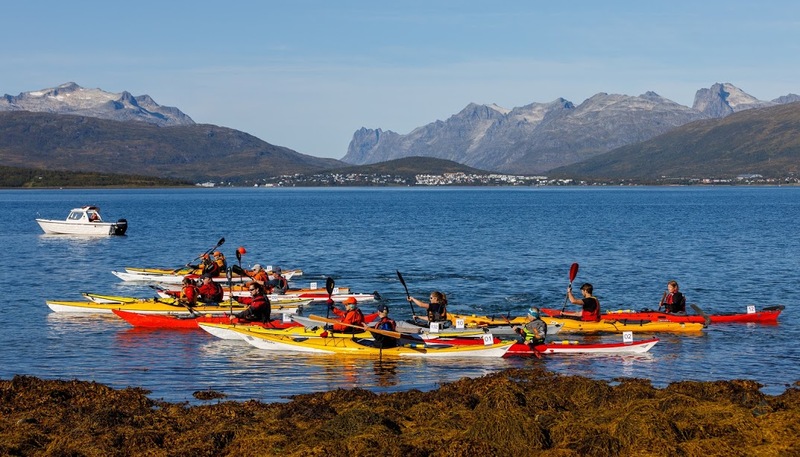 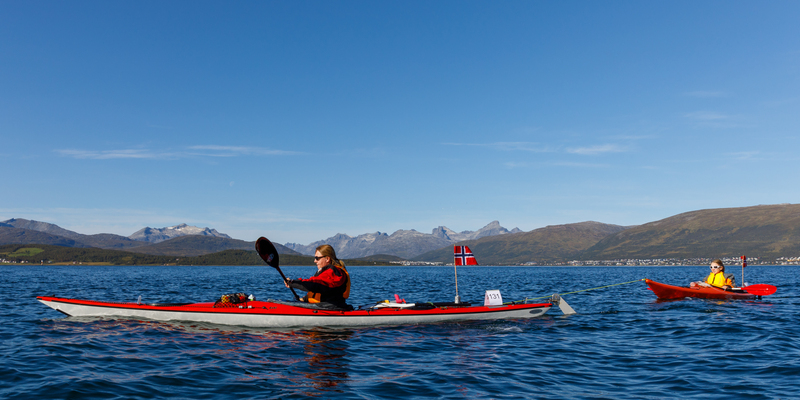 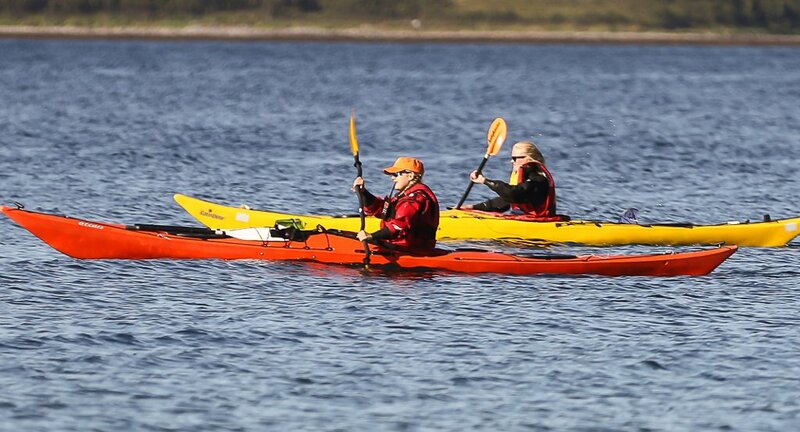 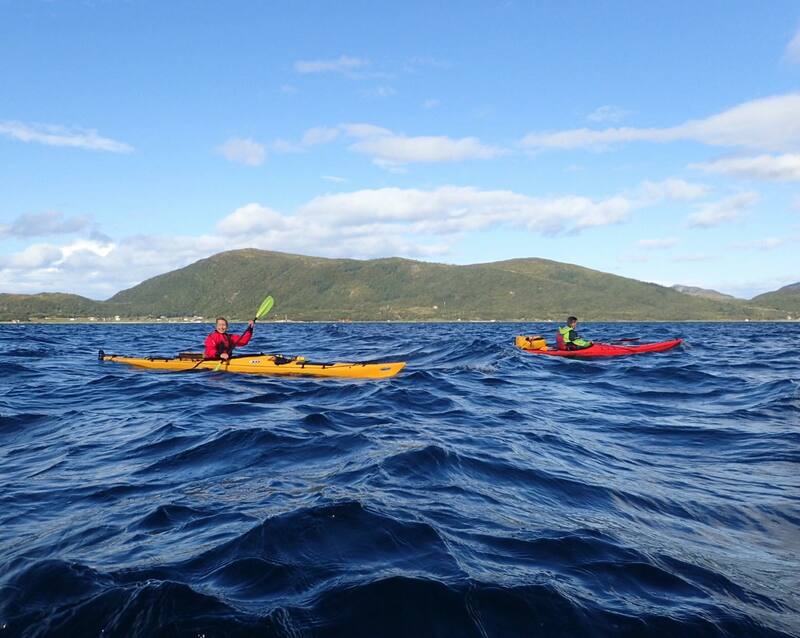 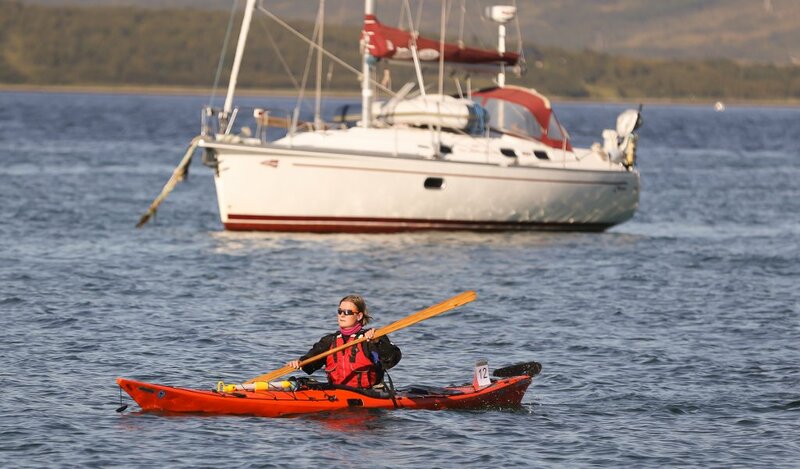 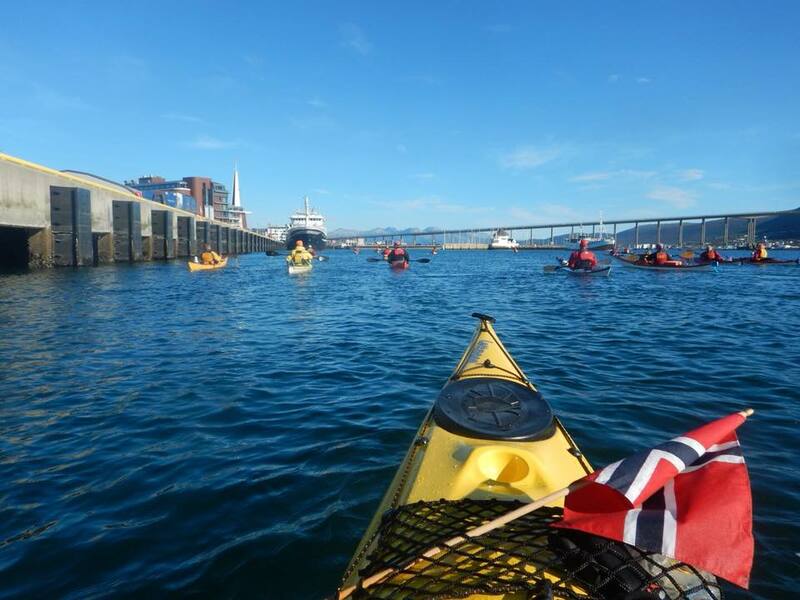 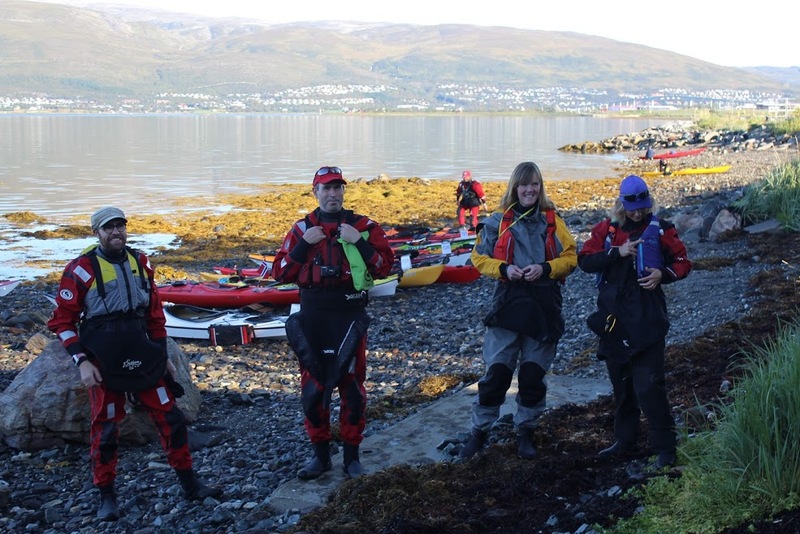 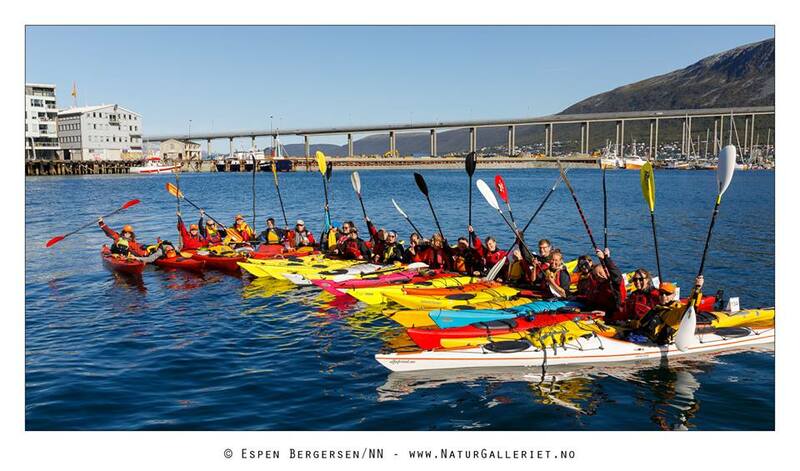 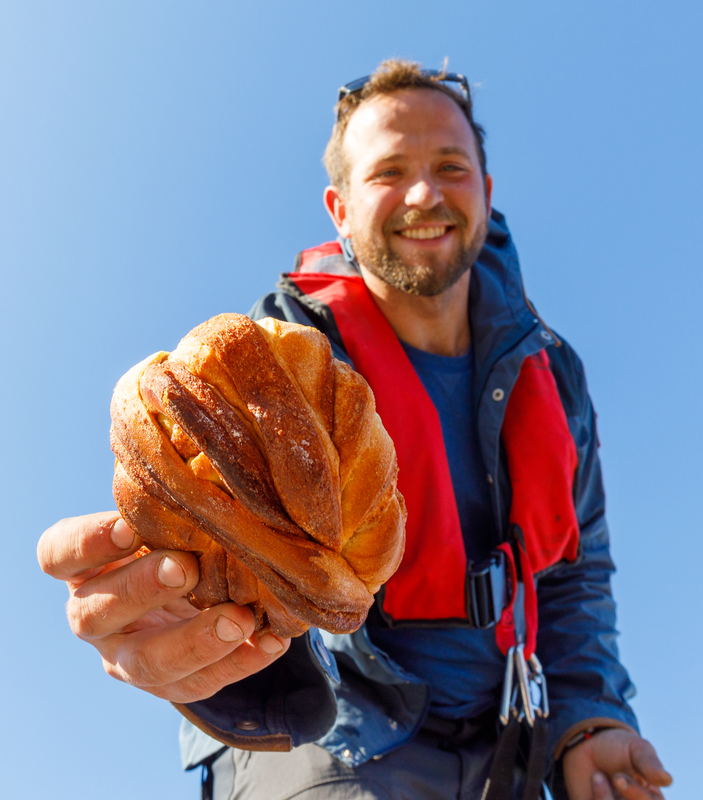 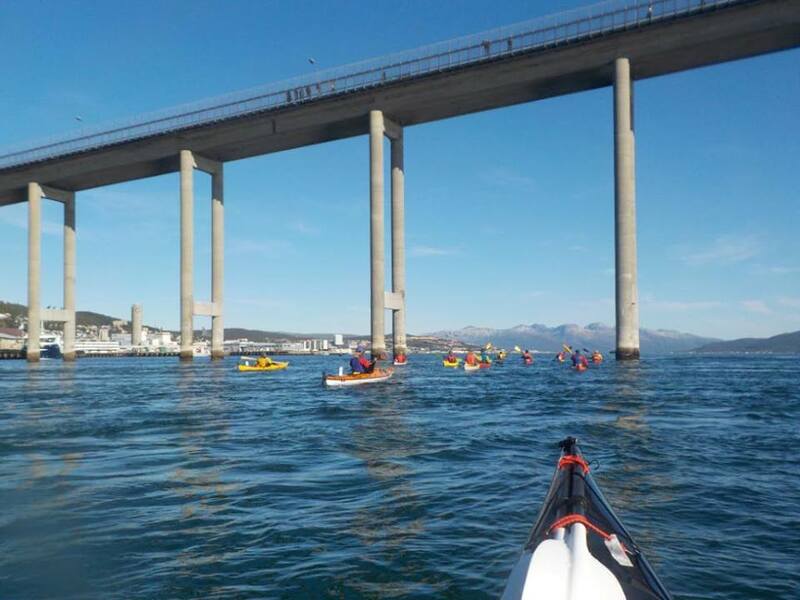 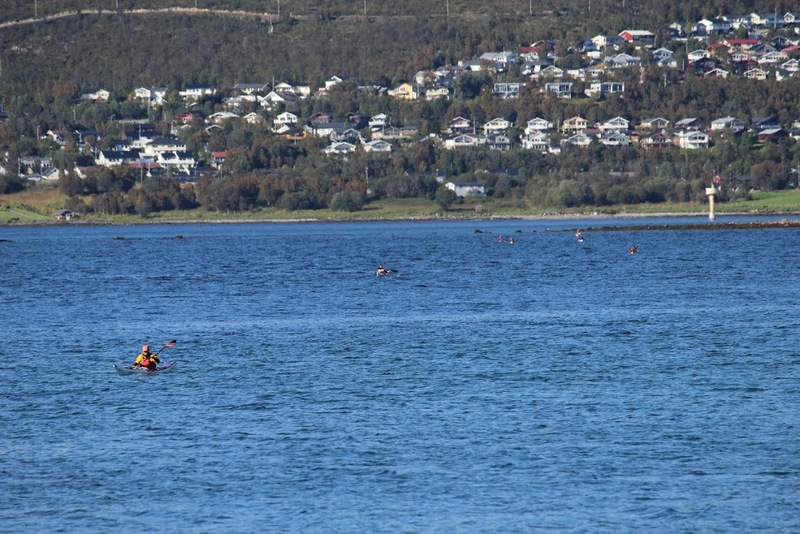 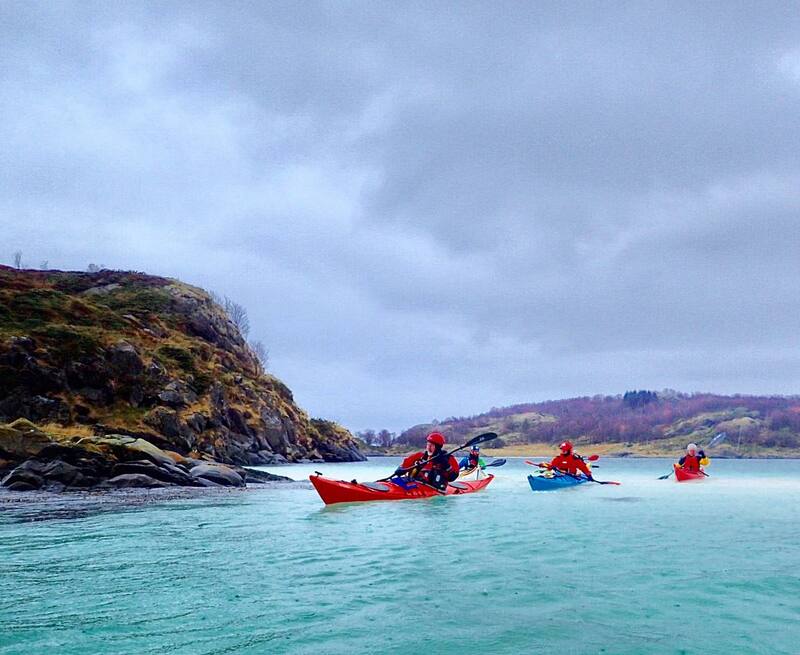 Tromsø Sea Kayakers Club is an independent, non-commercial club with the sole purpose of organizing sea kayakers in the Tromsø region. 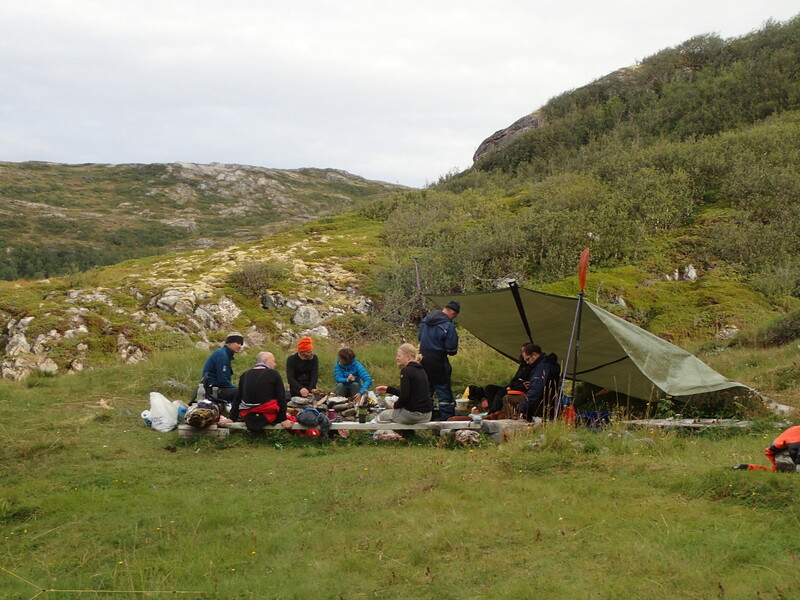 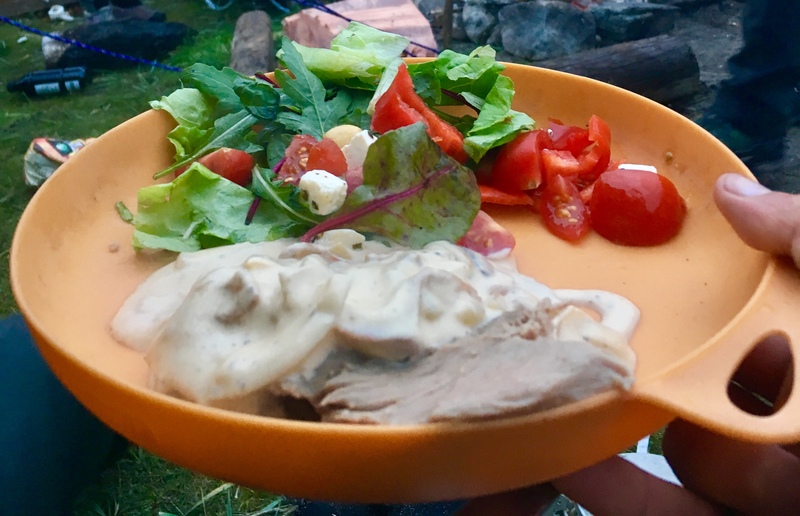 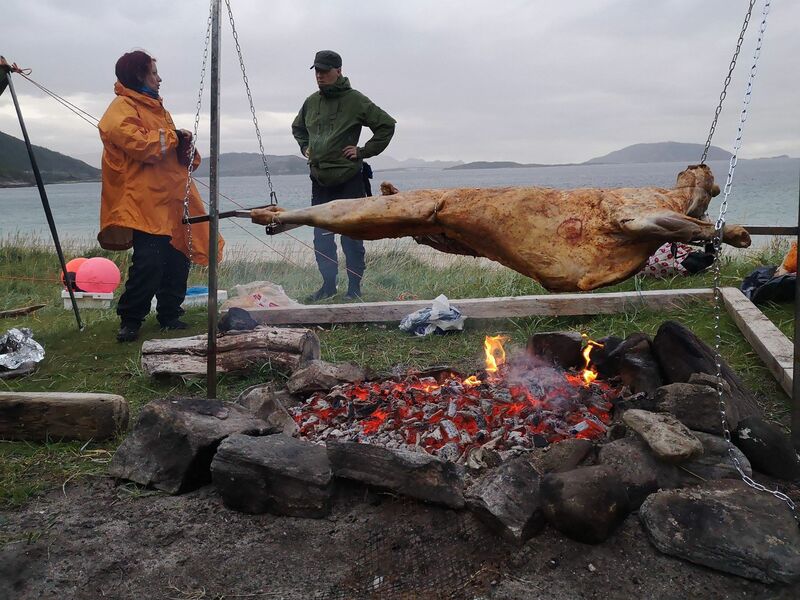 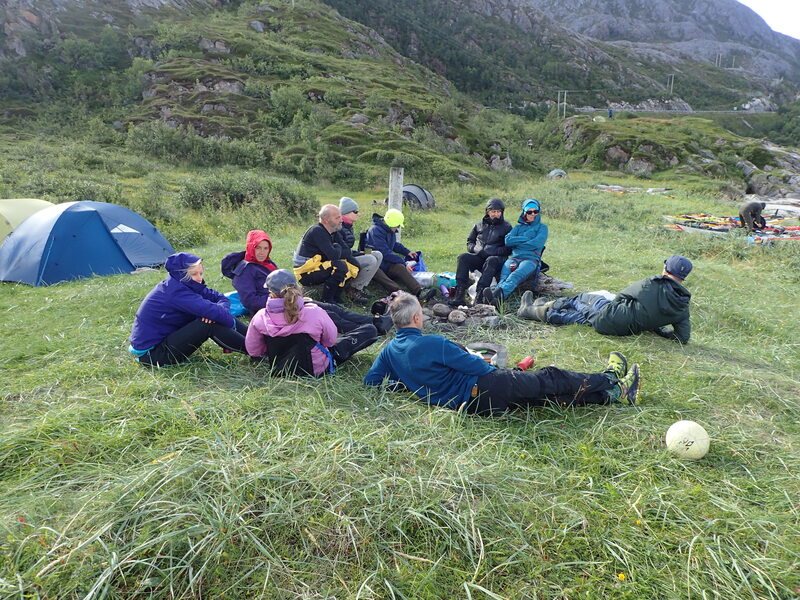 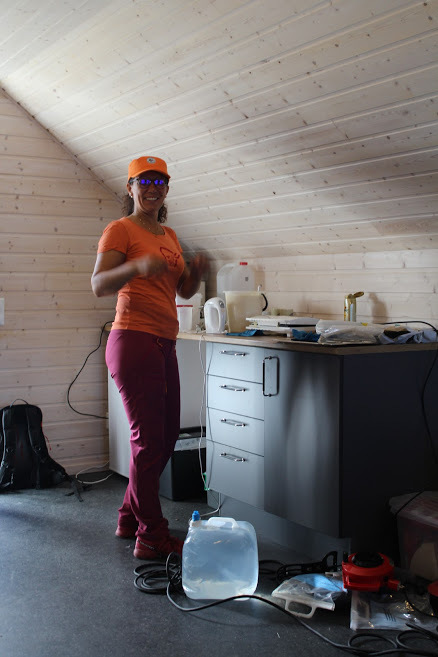 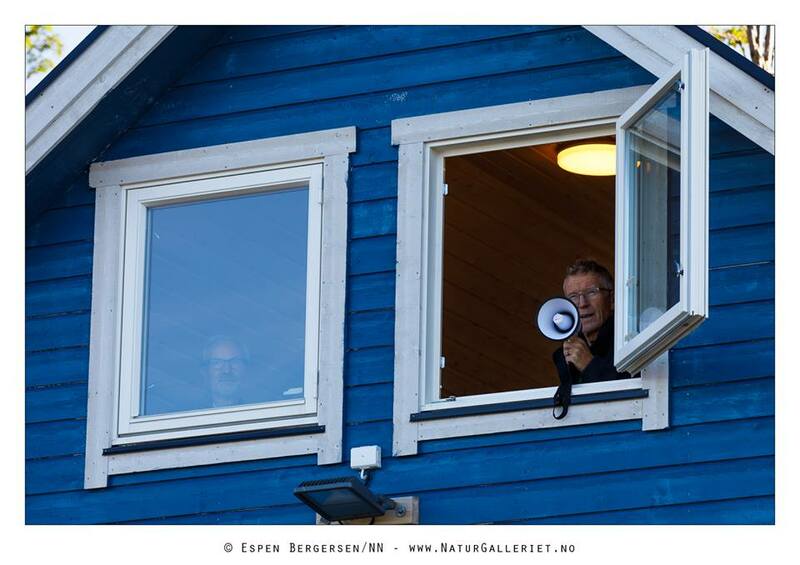 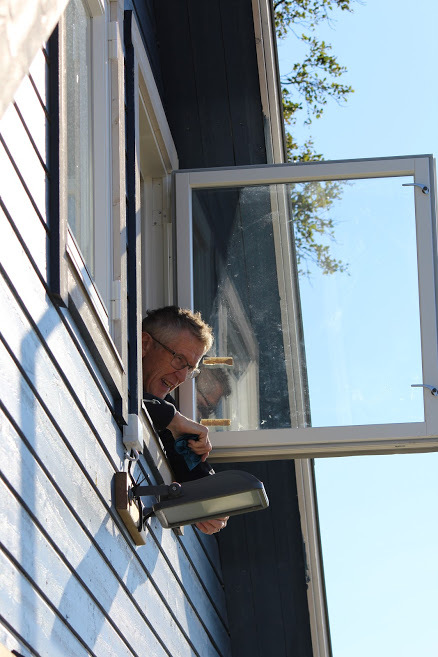 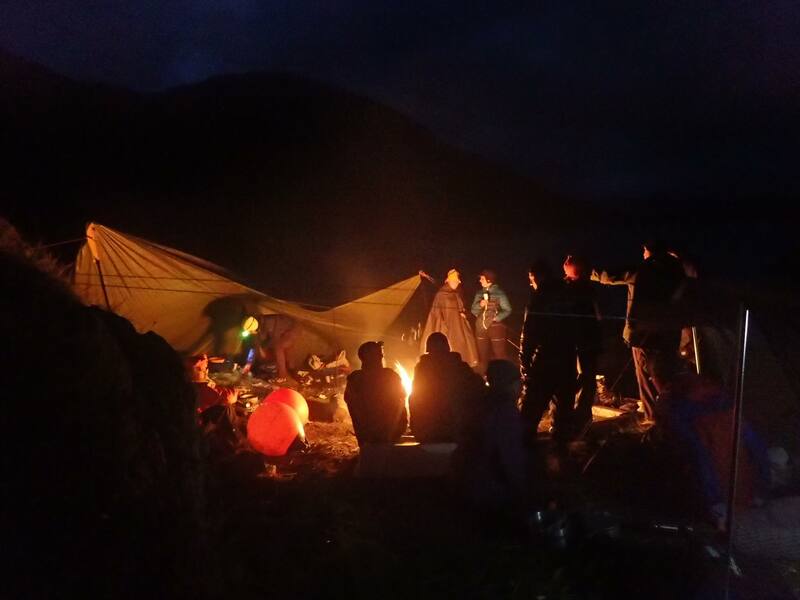 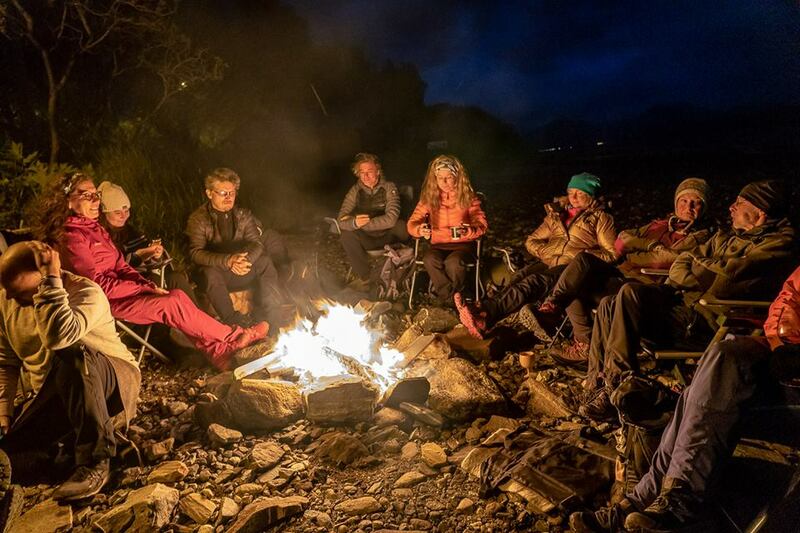 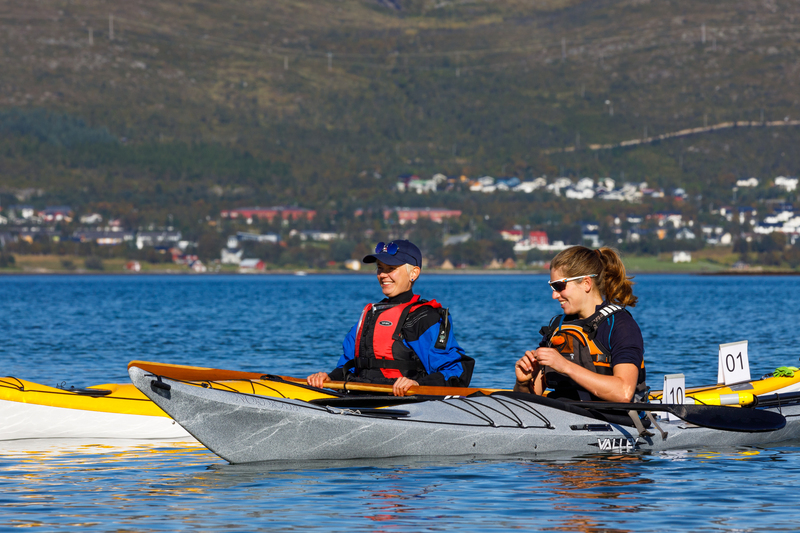 The club is open to all resident in Tromsø against a membership fee. 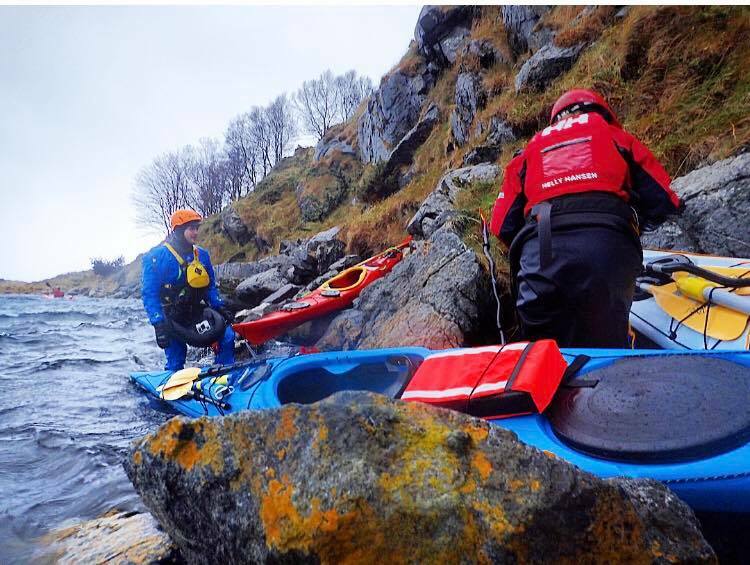 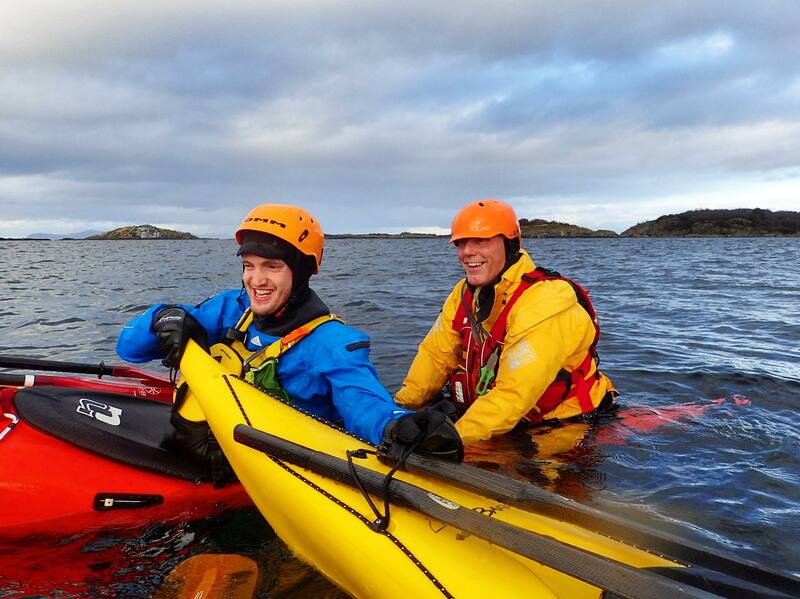 For membership we require that the applicant is mastering rescuing techniques, both self rescuing and partner rescuing, and has training equivalent to the Norwegian Paddlers Associations beginners course for sea kayaking. 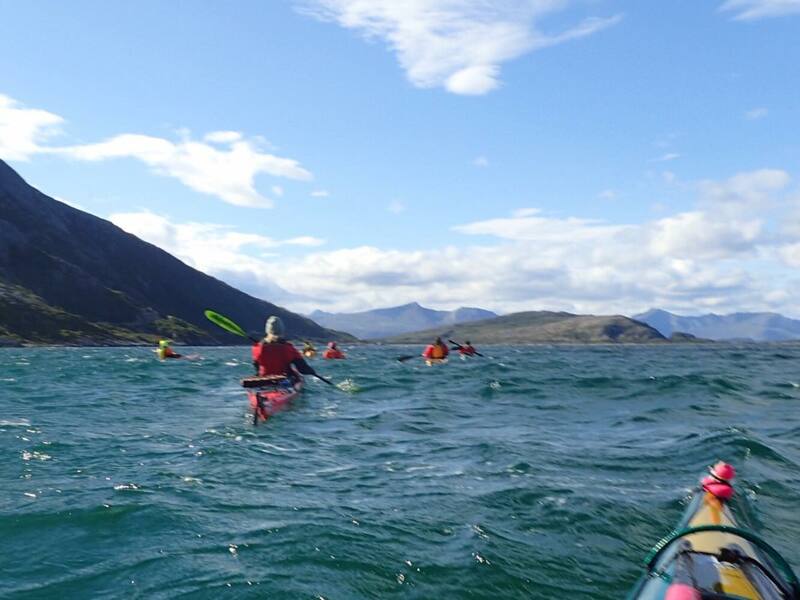 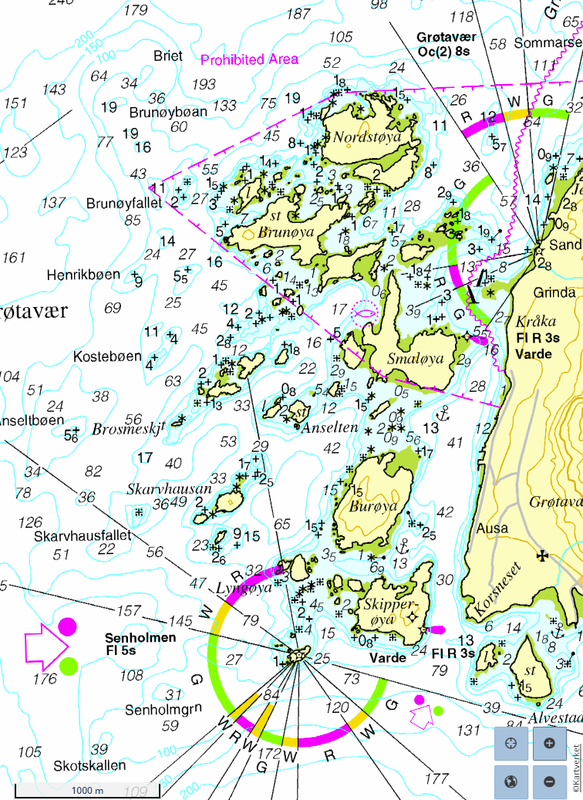 In Tromsø, this course is provided by commercial outfitters, but it can be taken other places as well. 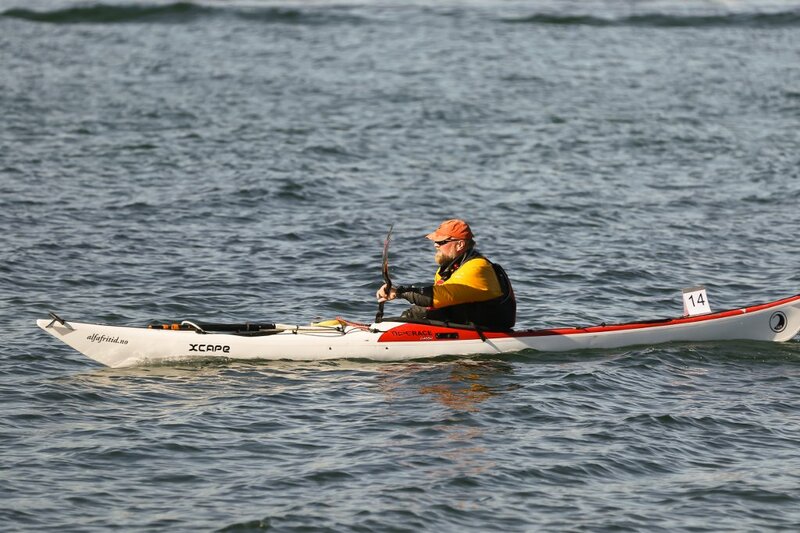 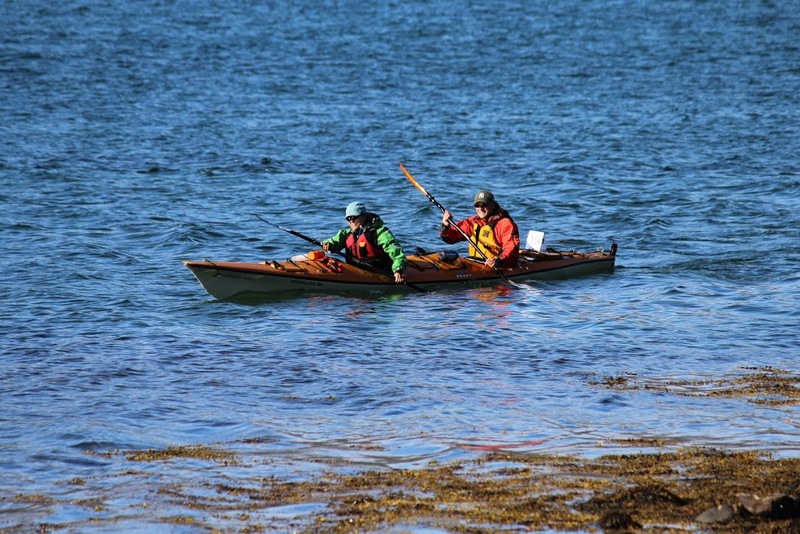 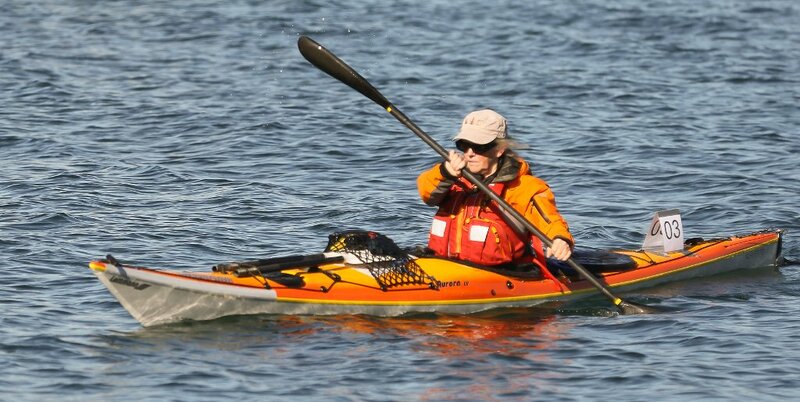 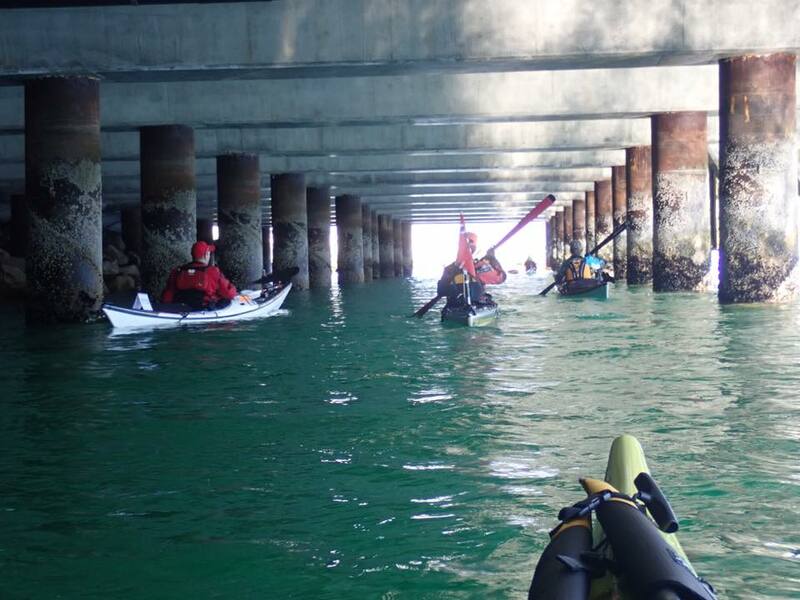 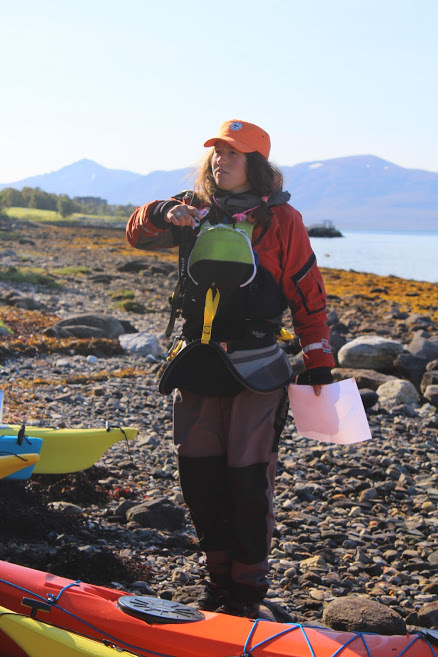 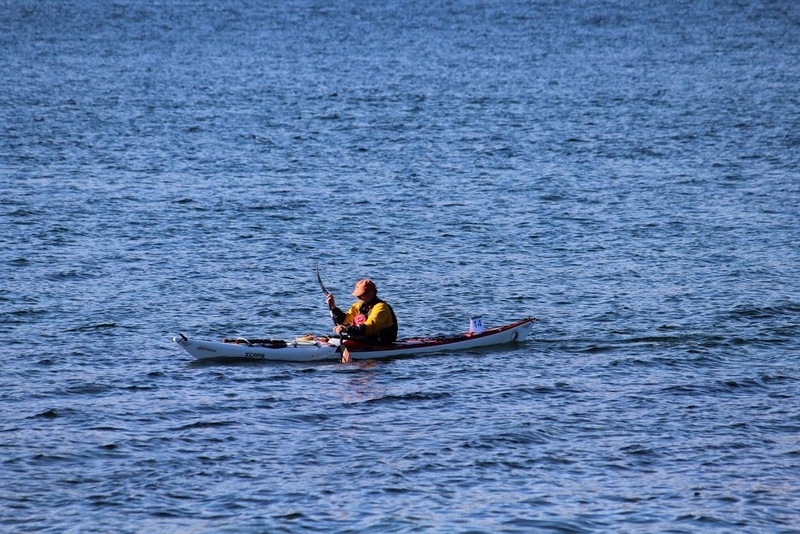 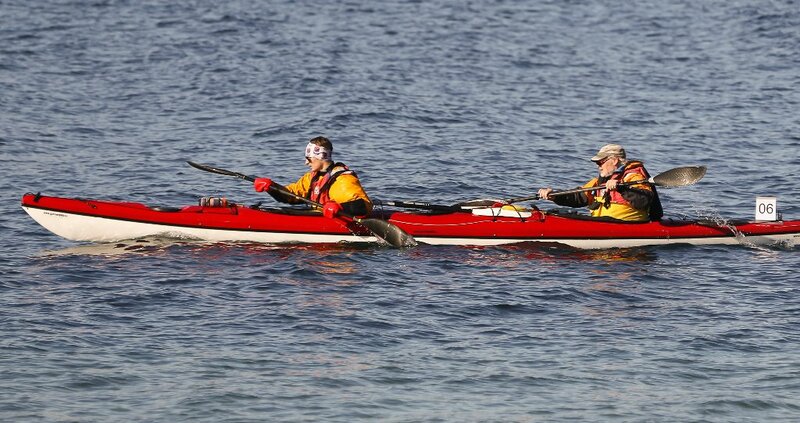 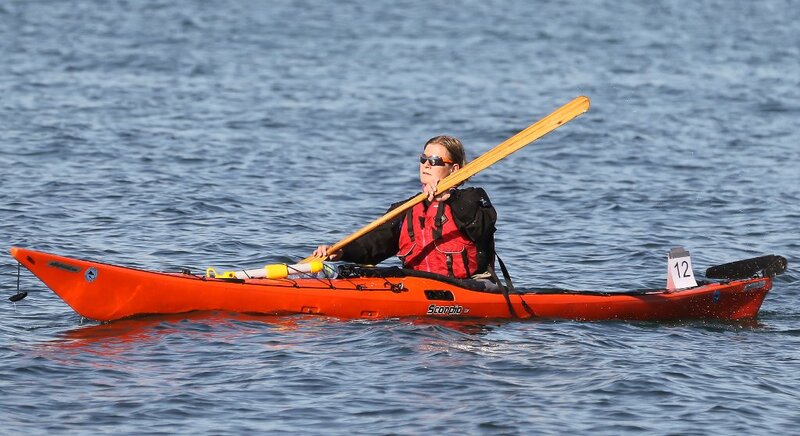 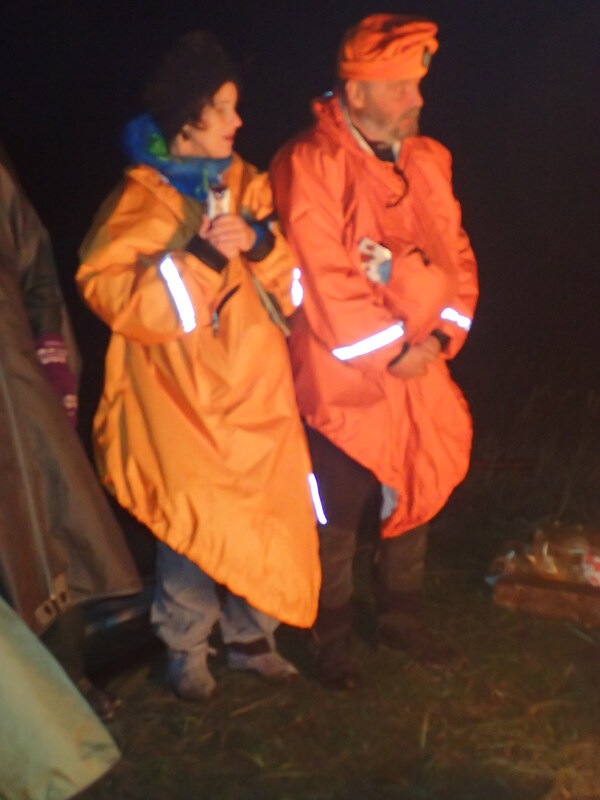 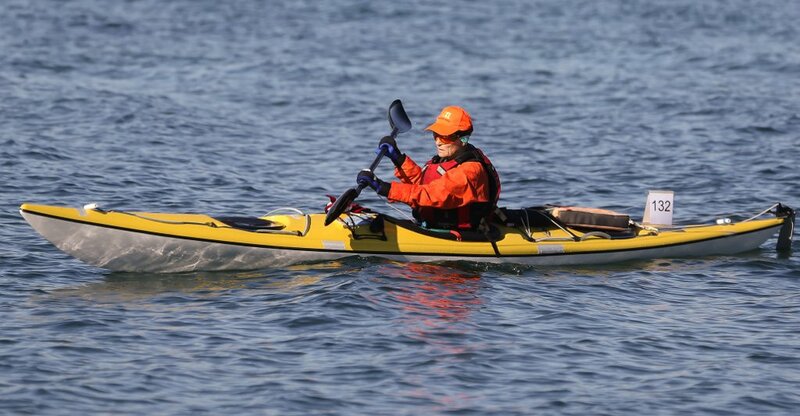 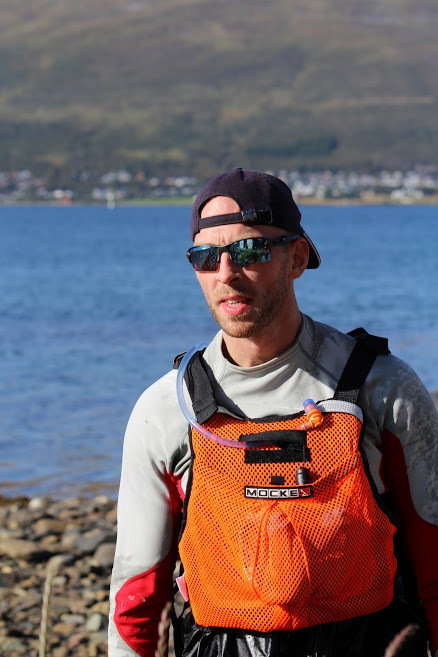 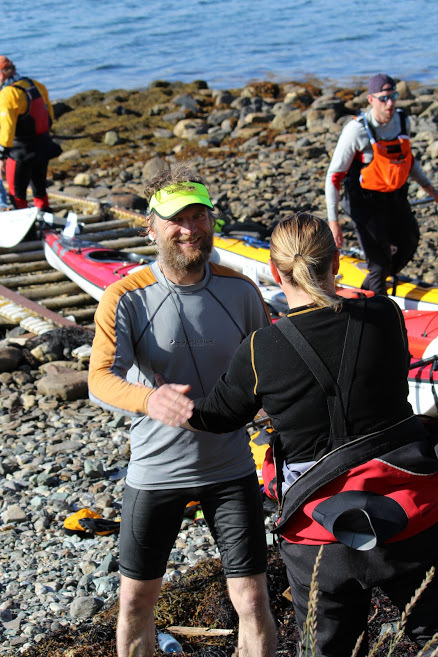 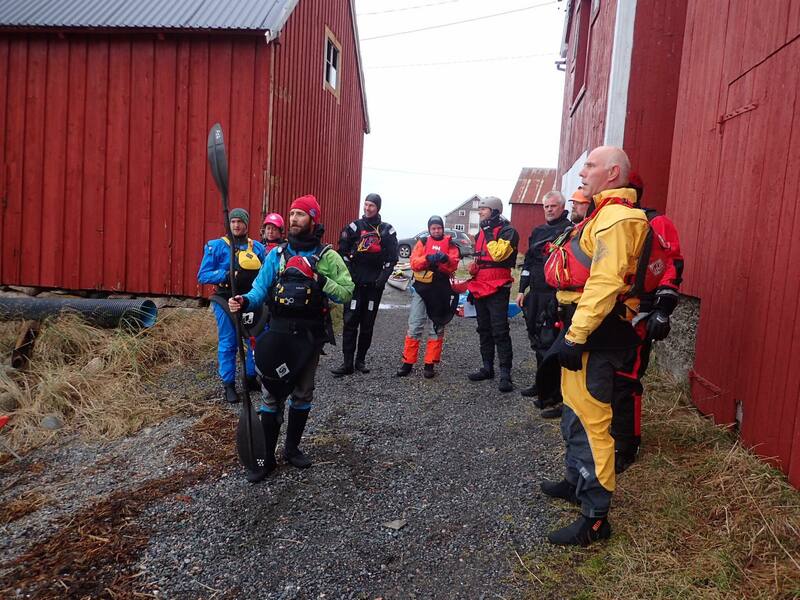 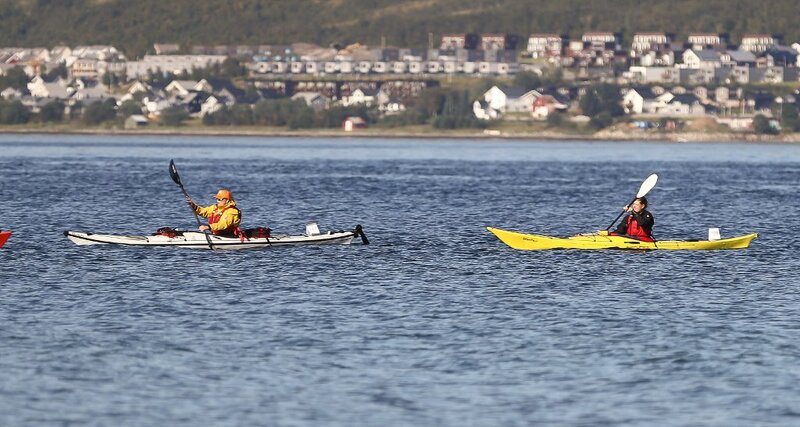 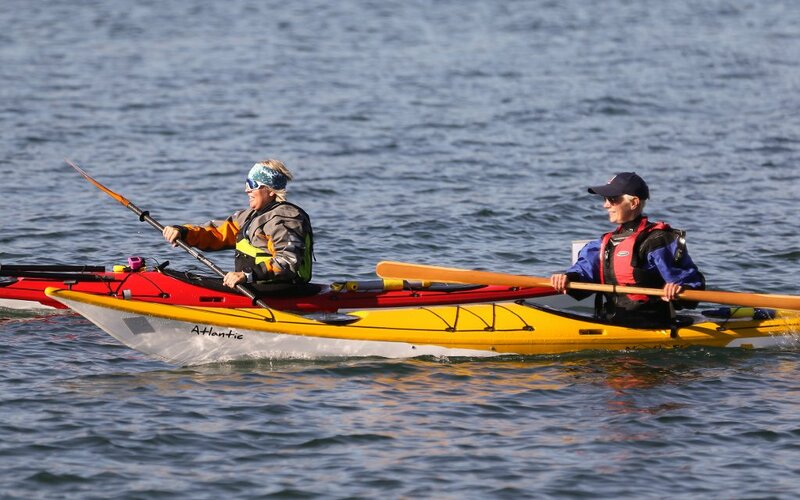 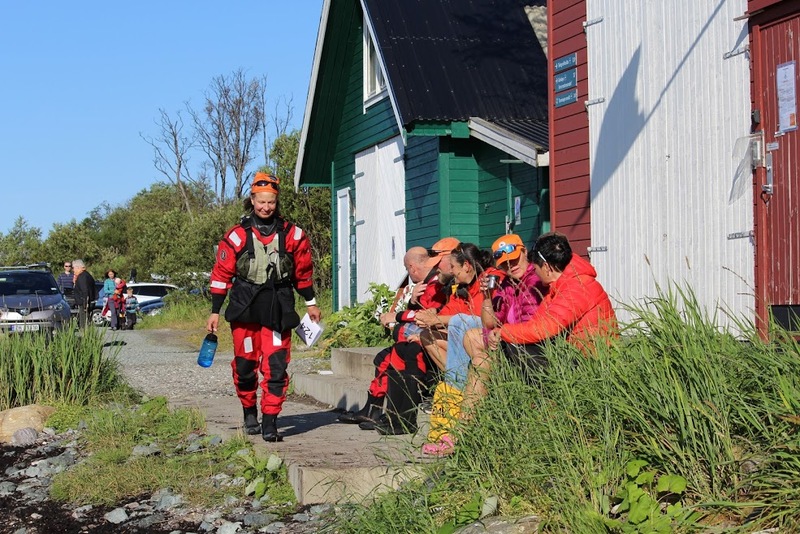 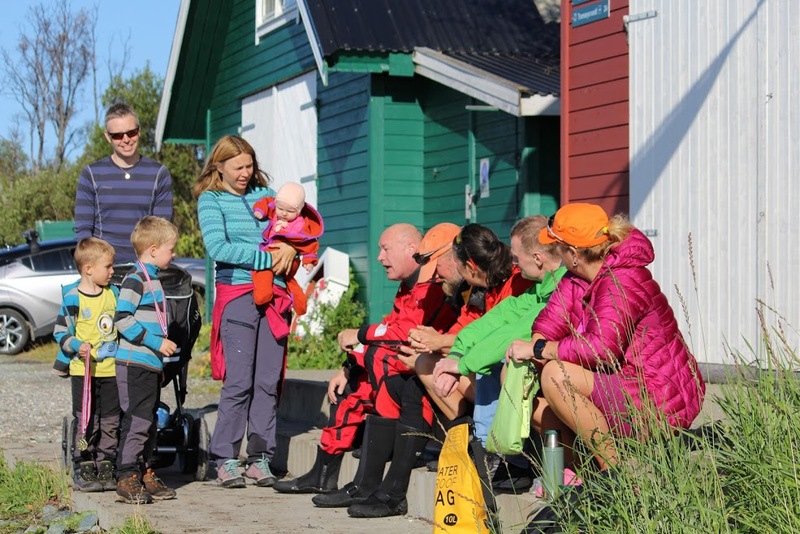 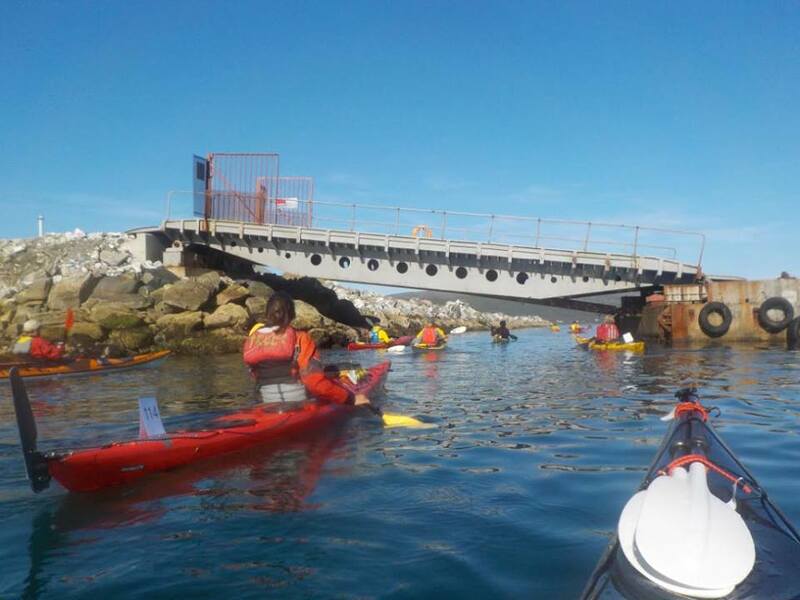 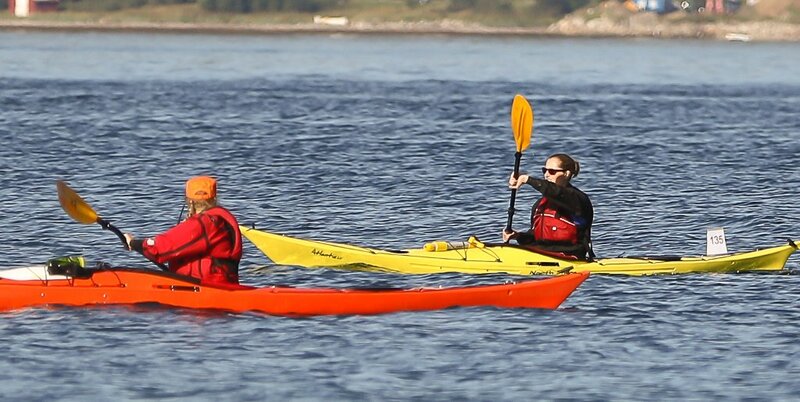 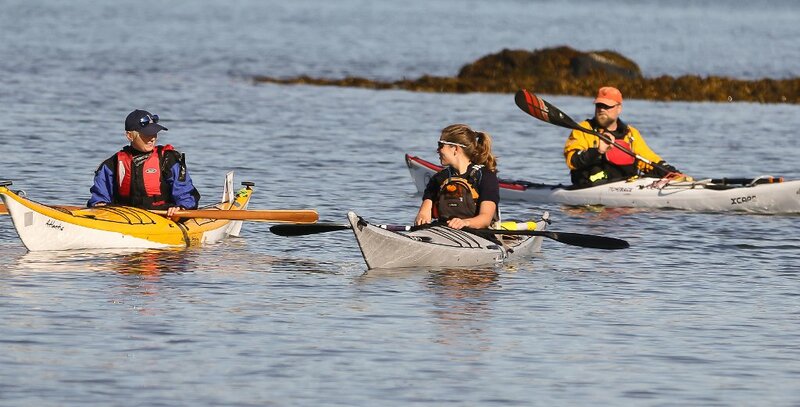 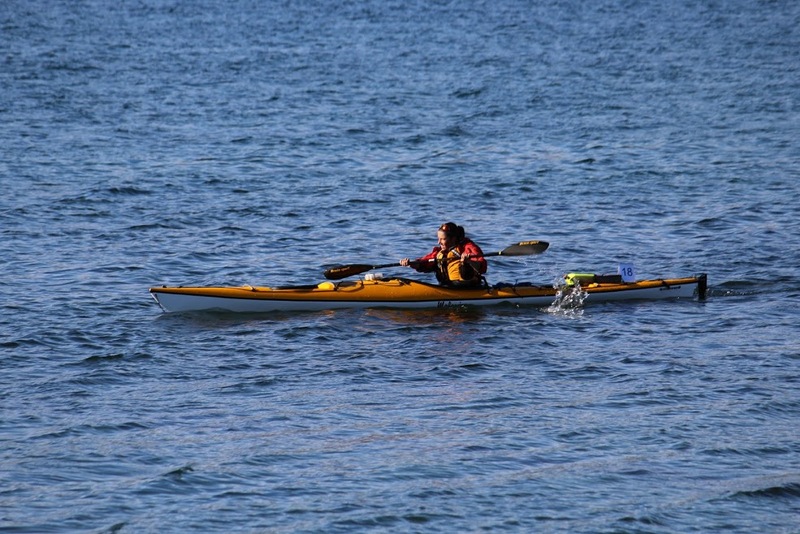 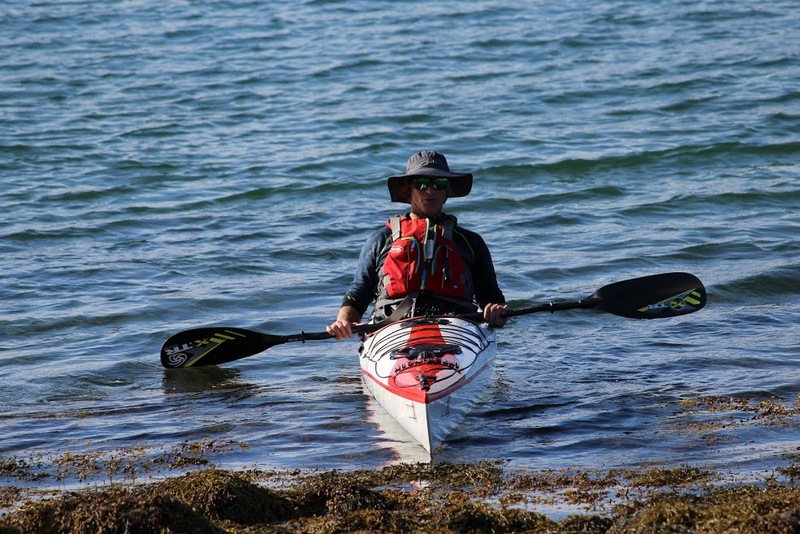 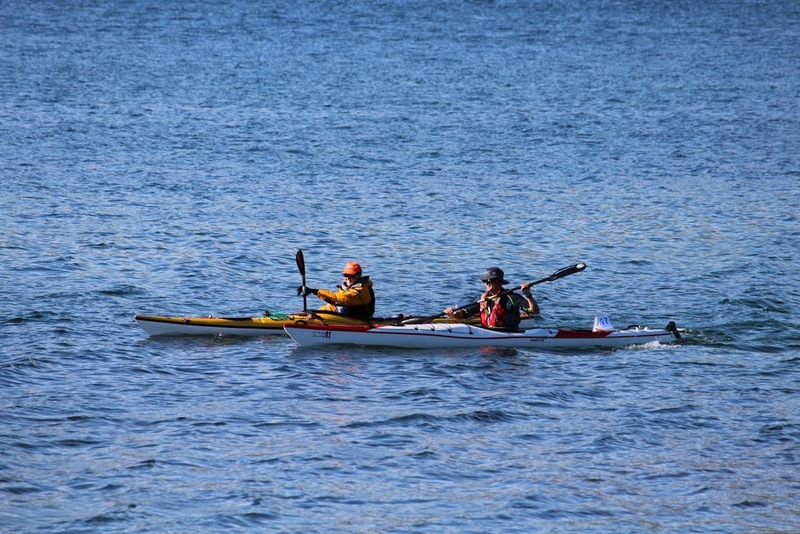 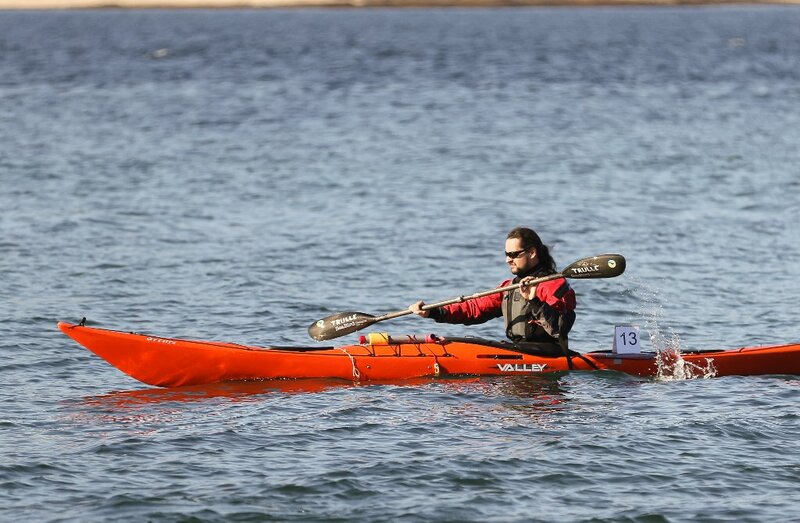 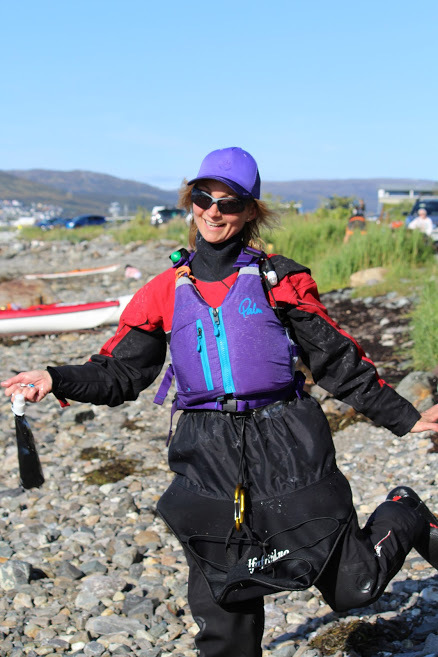 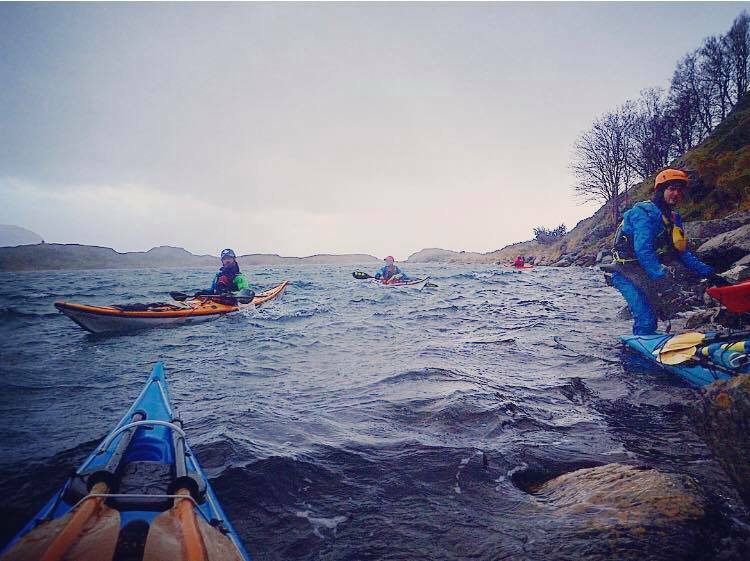 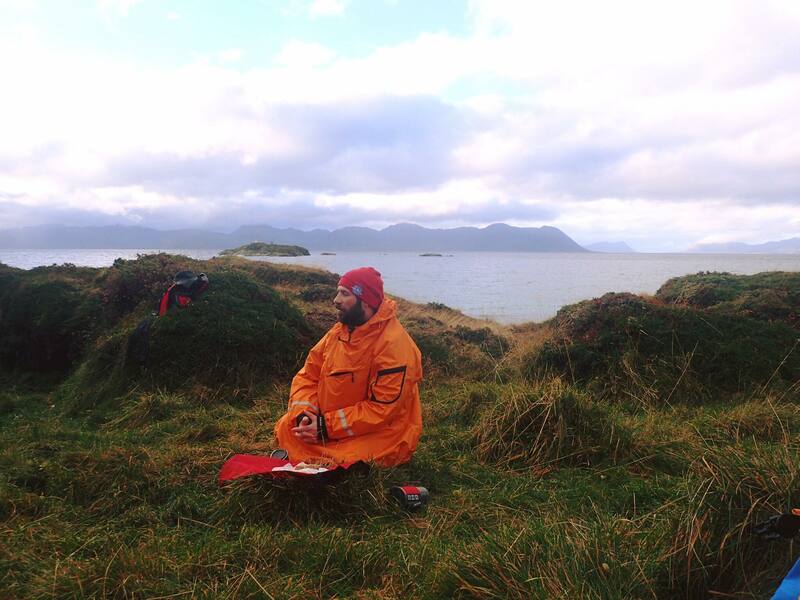 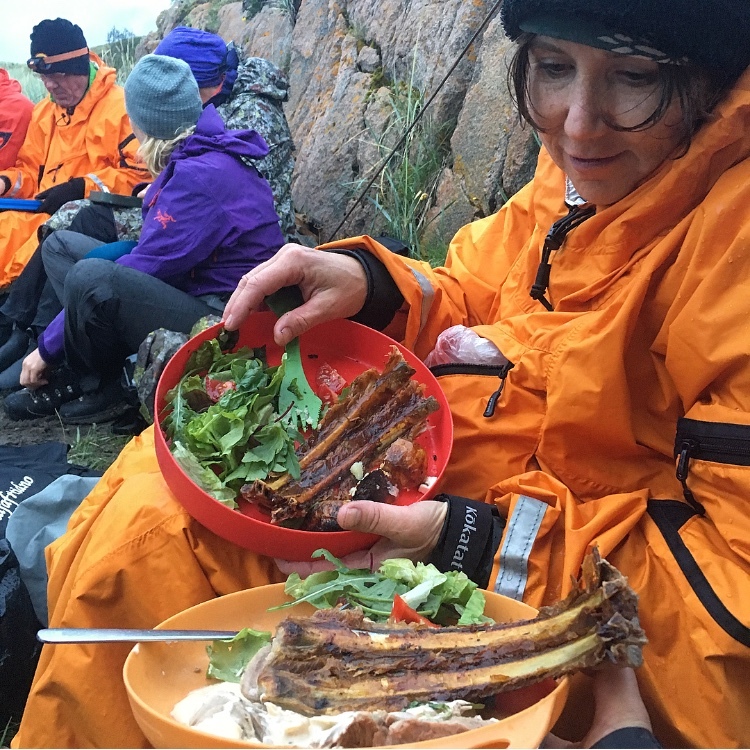 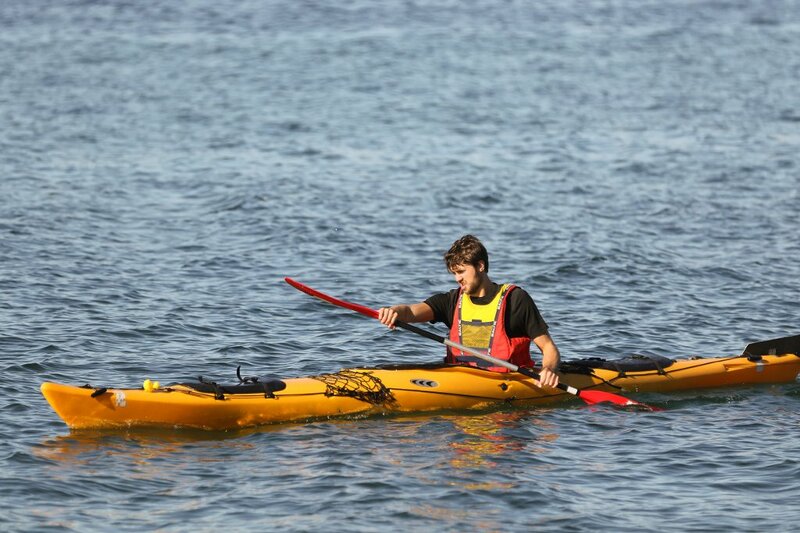 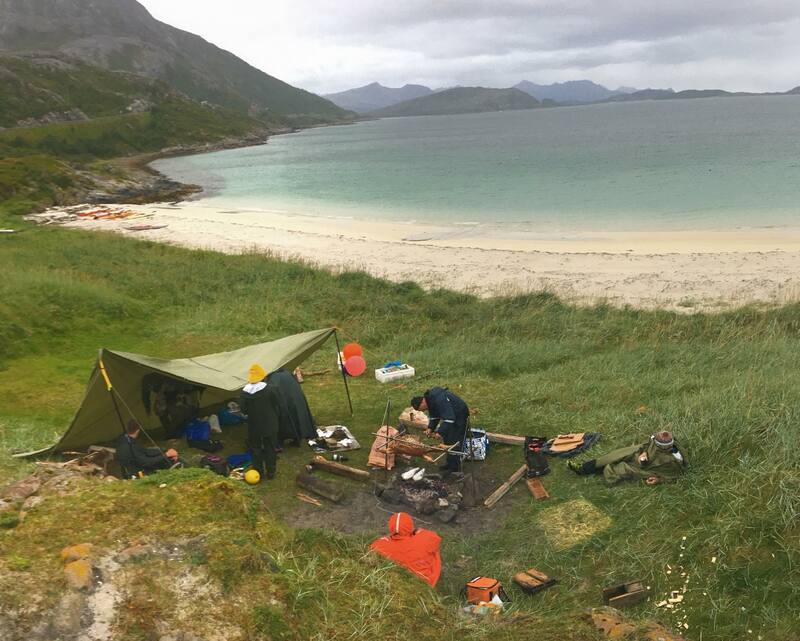 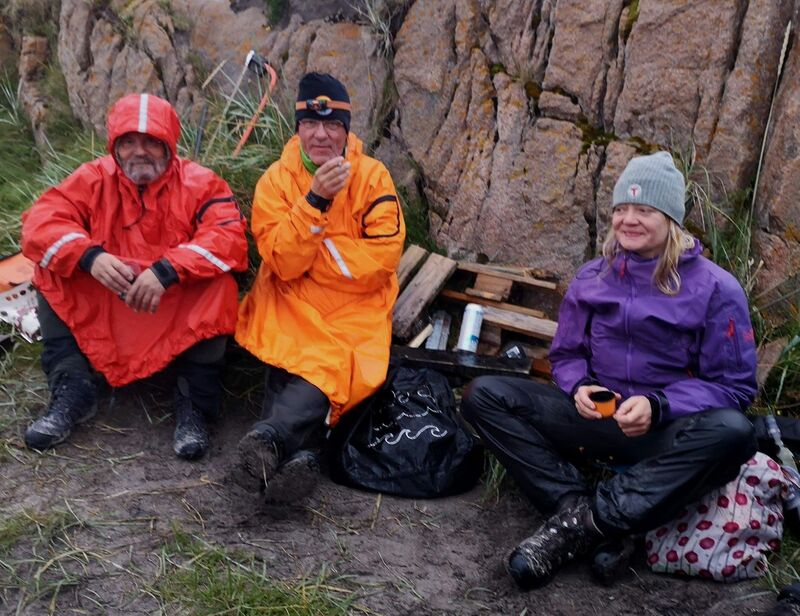 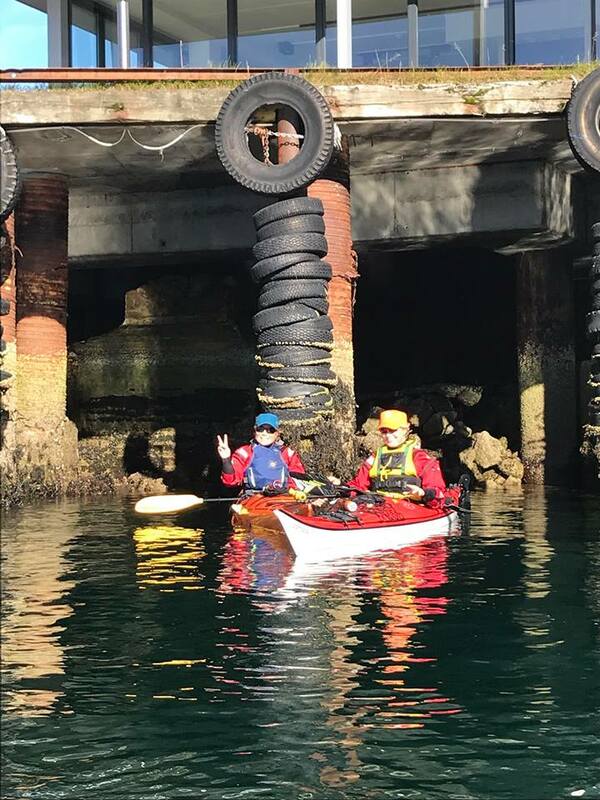 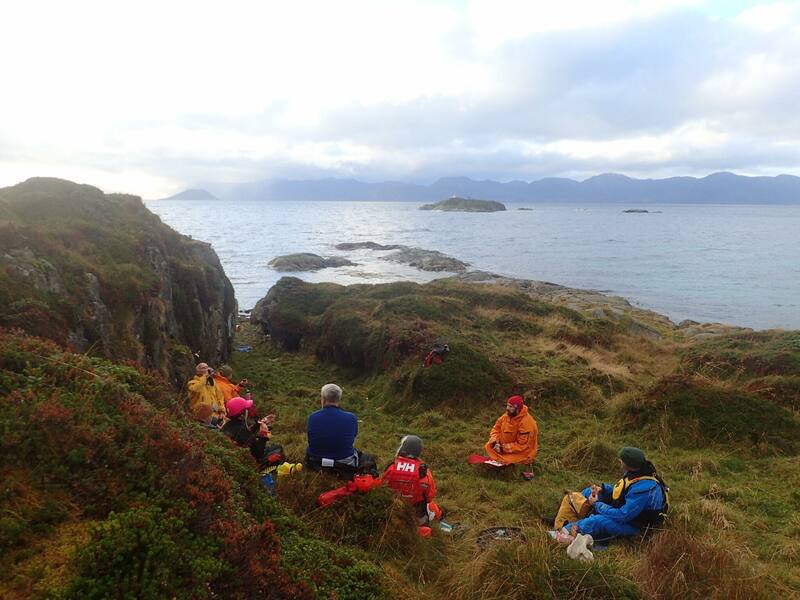 The club requires that all paddling is done with a full drysuit all year around, and with clothing appropriate for local sea and weather conditions. 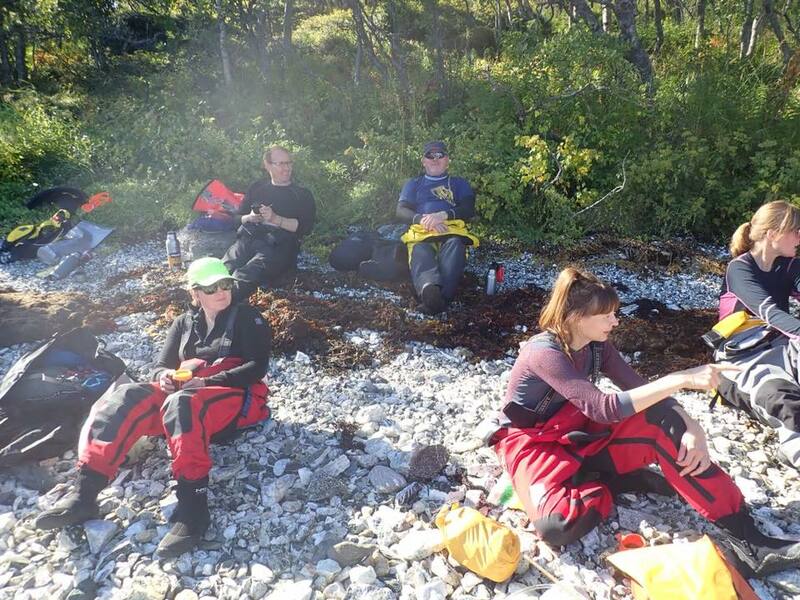 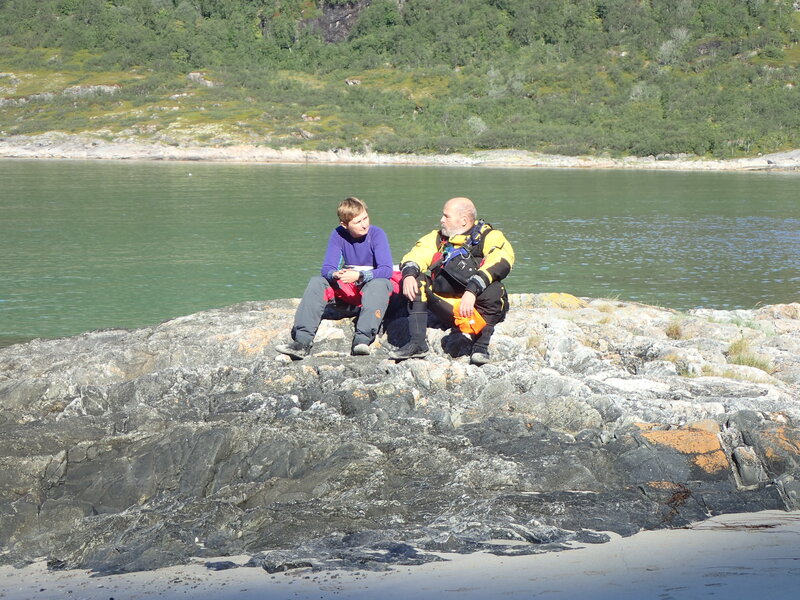 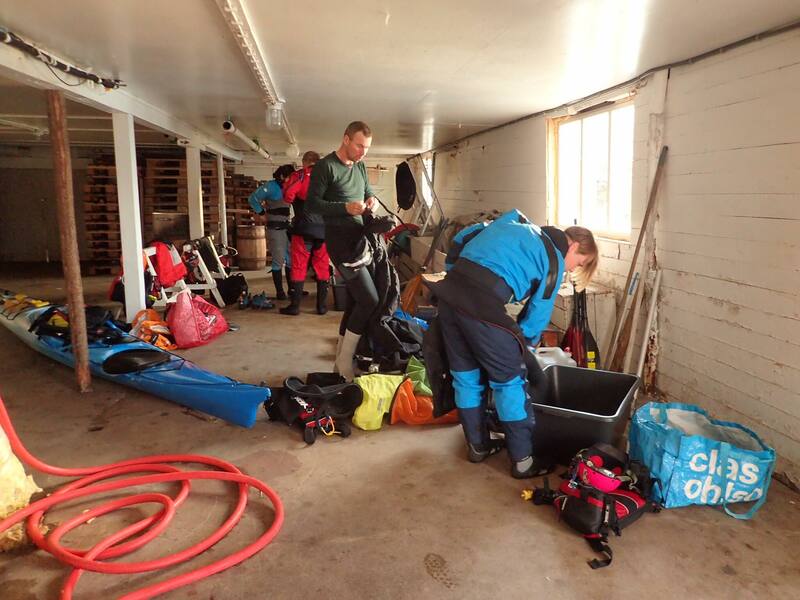 Drysuit and other personal equipment must be privately owned and maintained by the individual member. 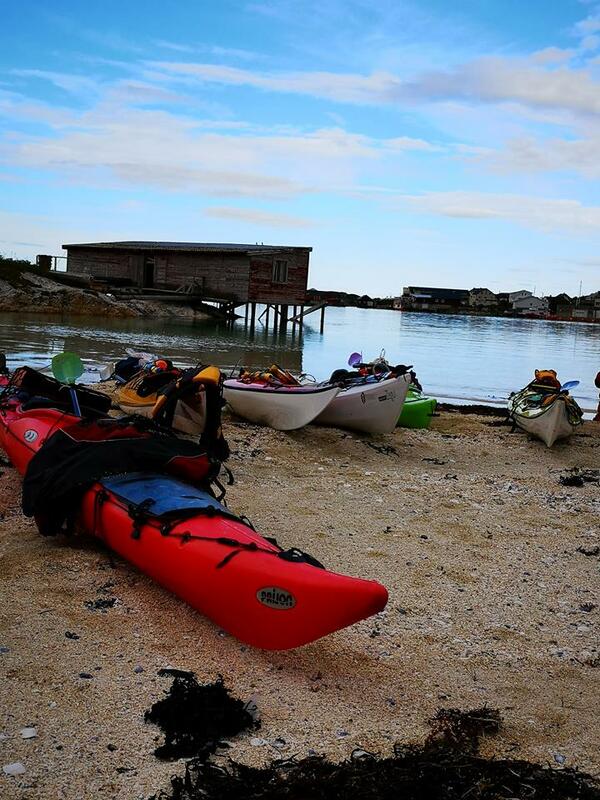 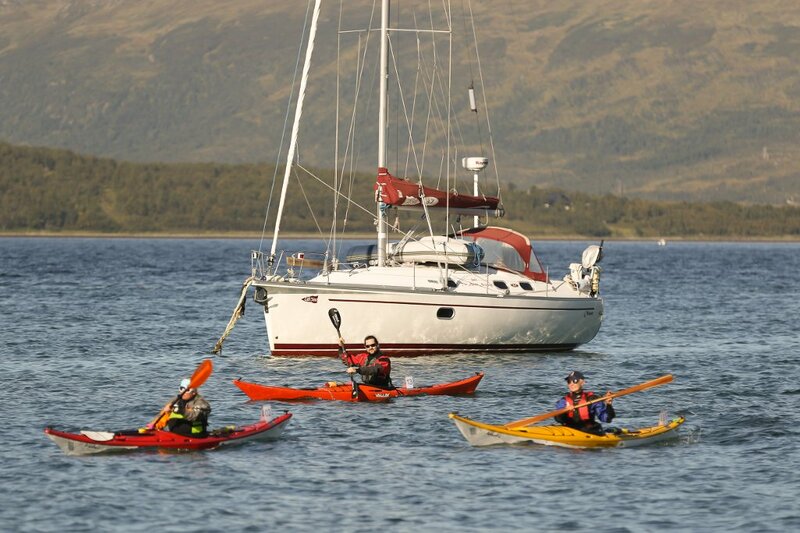 The club have four boathouses, three of which are for private kayaks only. 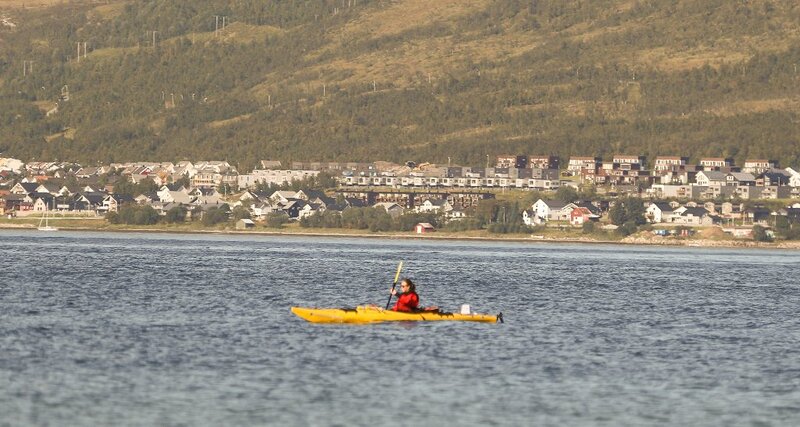 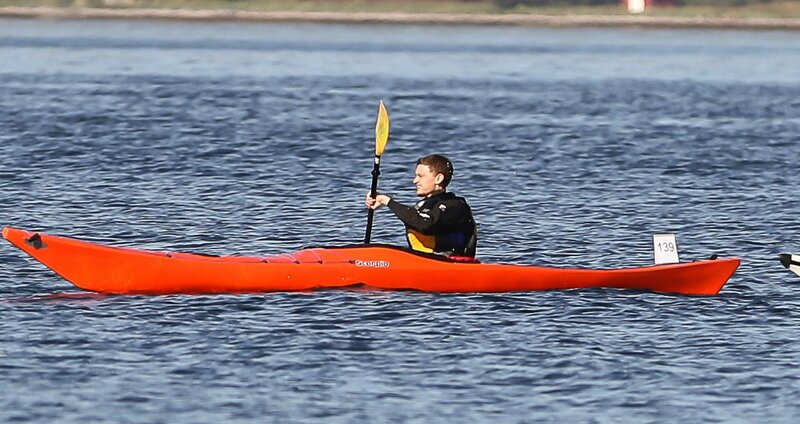 Private kayaks are not for rent or loan. 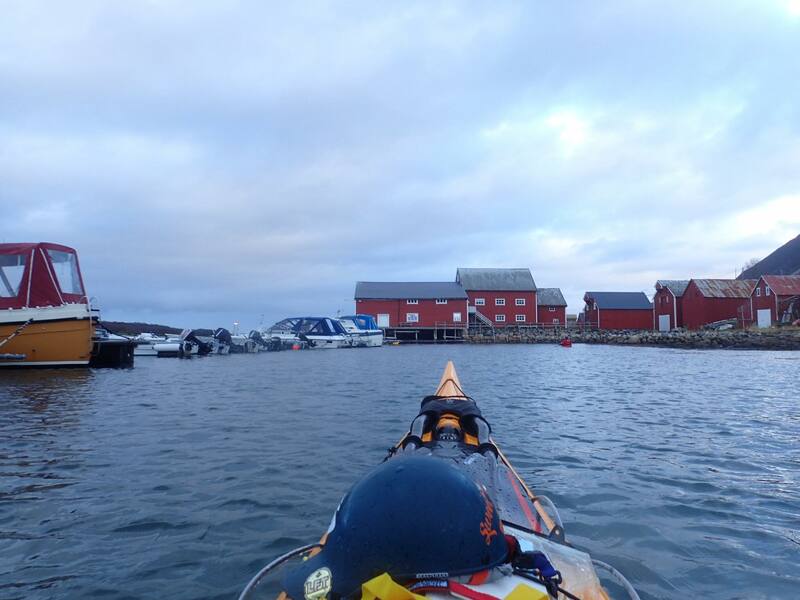 One boathouse, the old red one, is for both private boats and club rental boats. 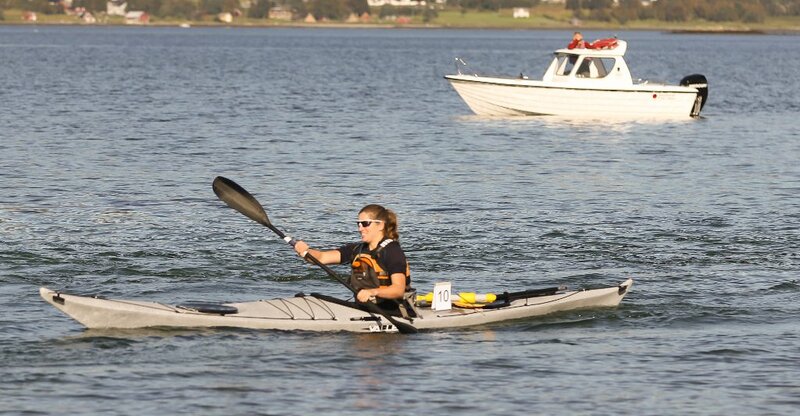 The boats for rent are on the left side and are numbered and marked with the club logo. 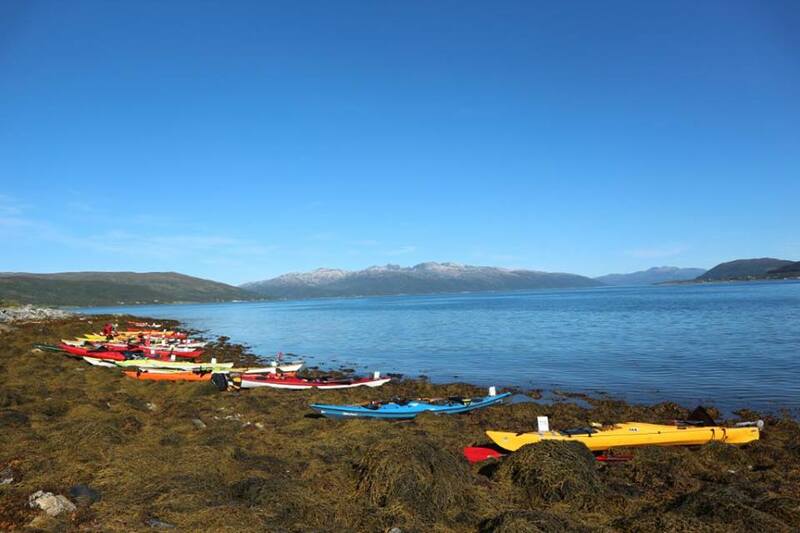 These are polyetylen kayaks of various types. 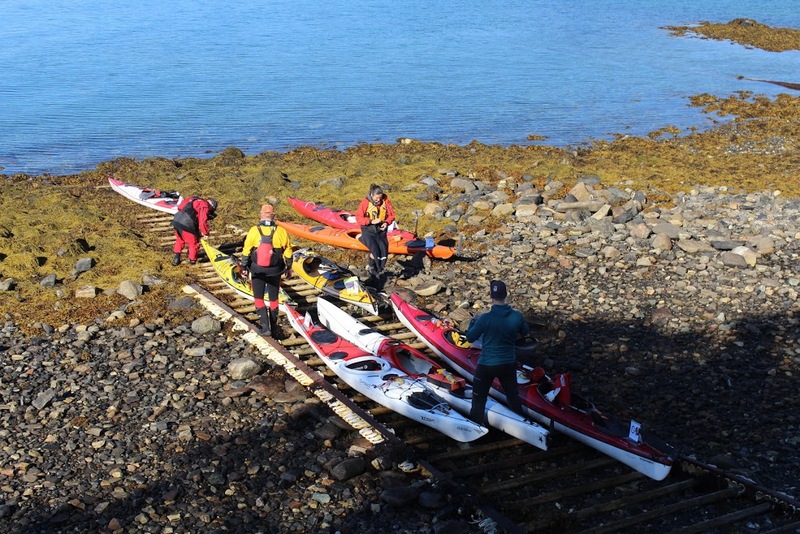 There are also paddle, float, spray deck and vests to go with the boat, and all are situated on the left side in the old red boathouse. 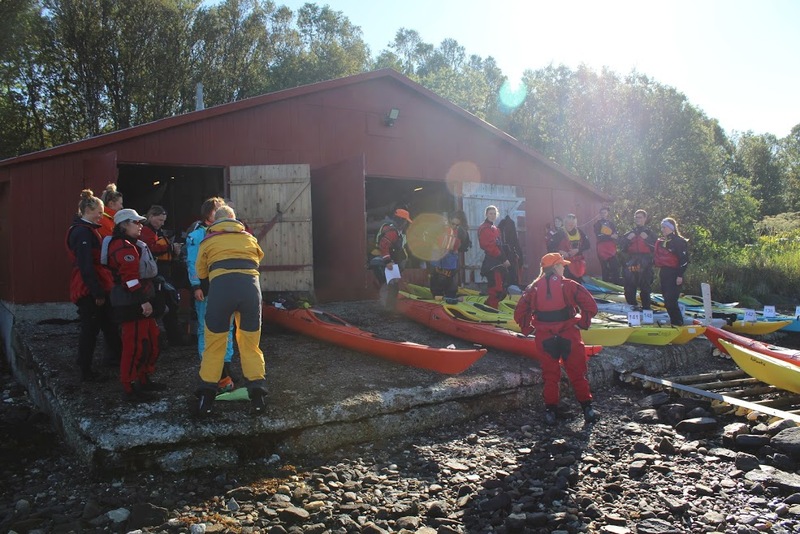 The club does not cater for commercial activities, and we do not have the capacity to rent boats to visitors from outside the club. 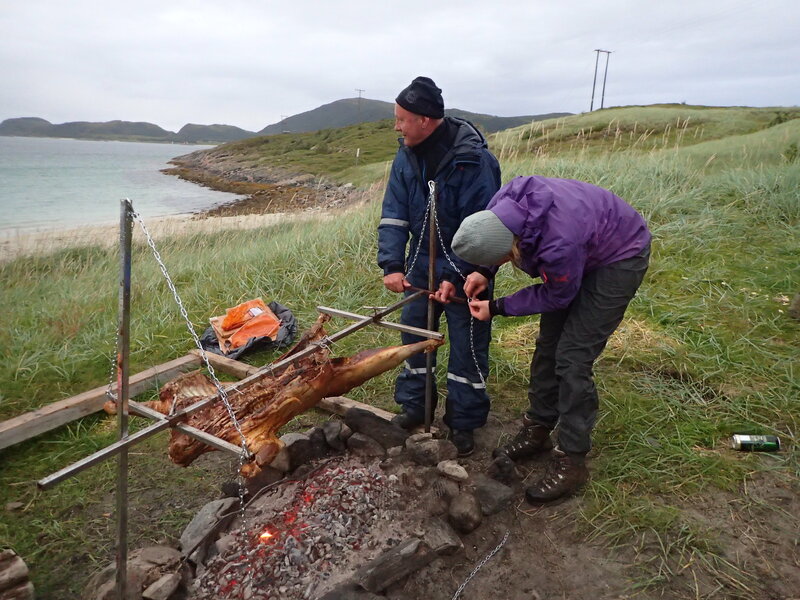 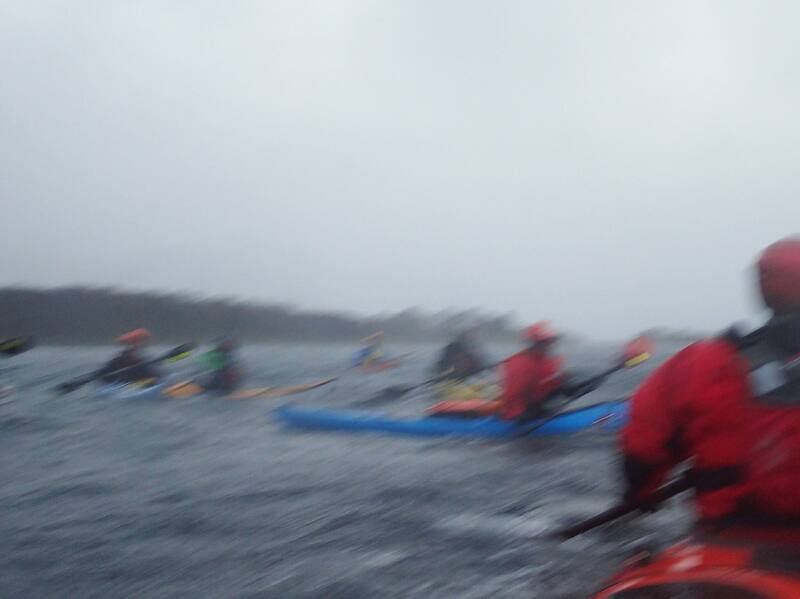 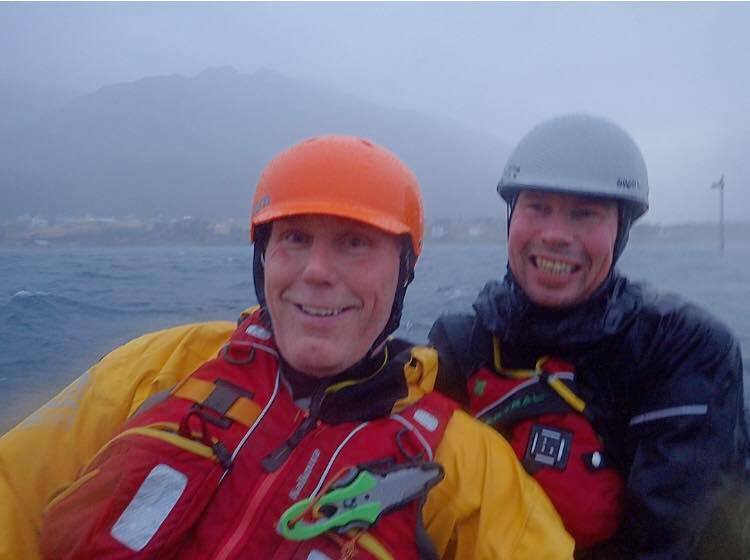 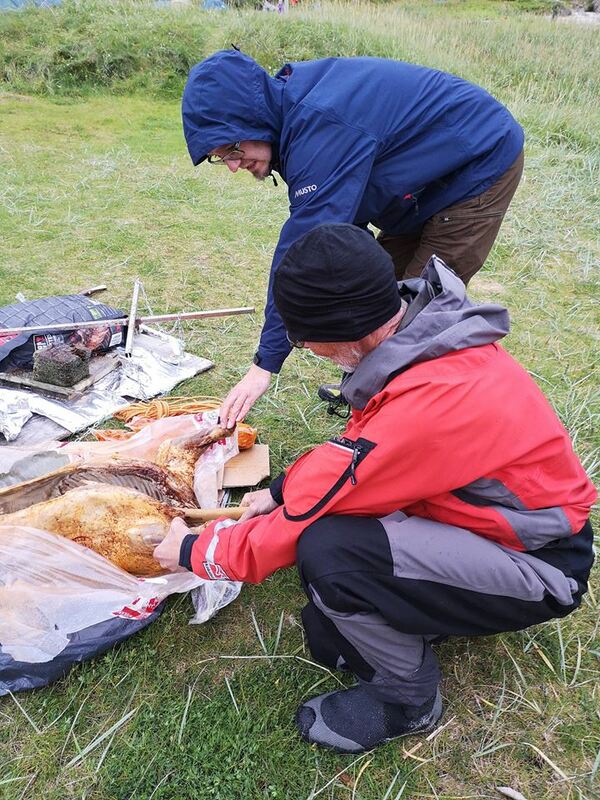 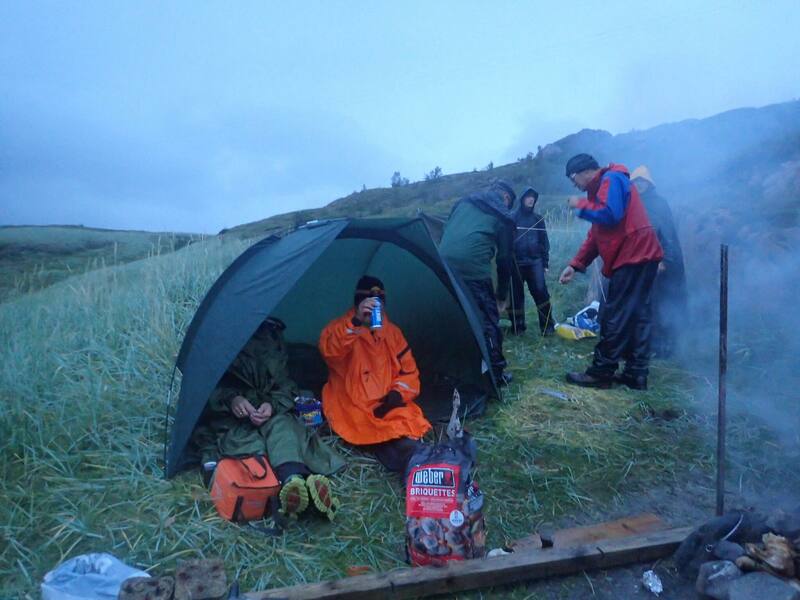 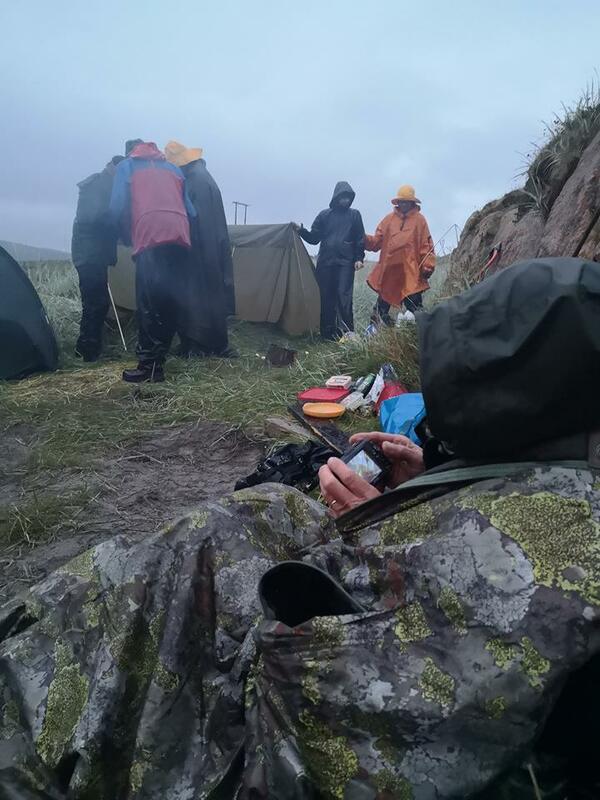 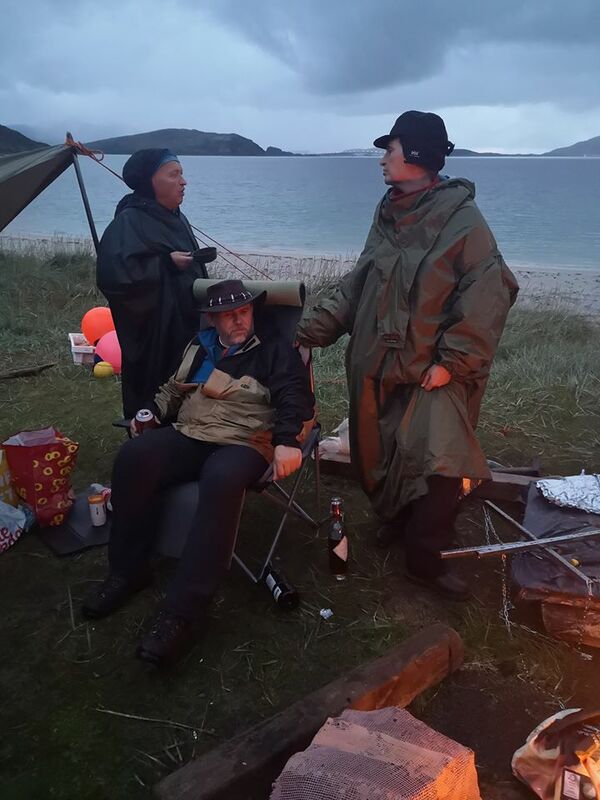 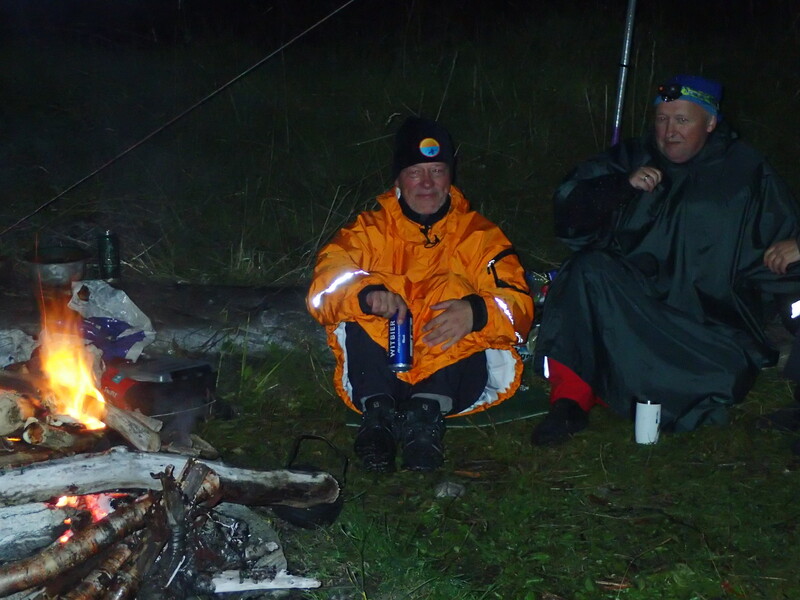 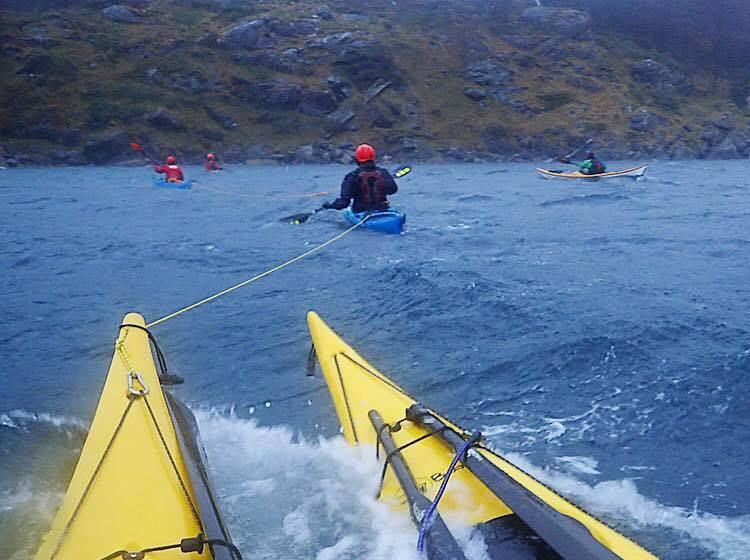 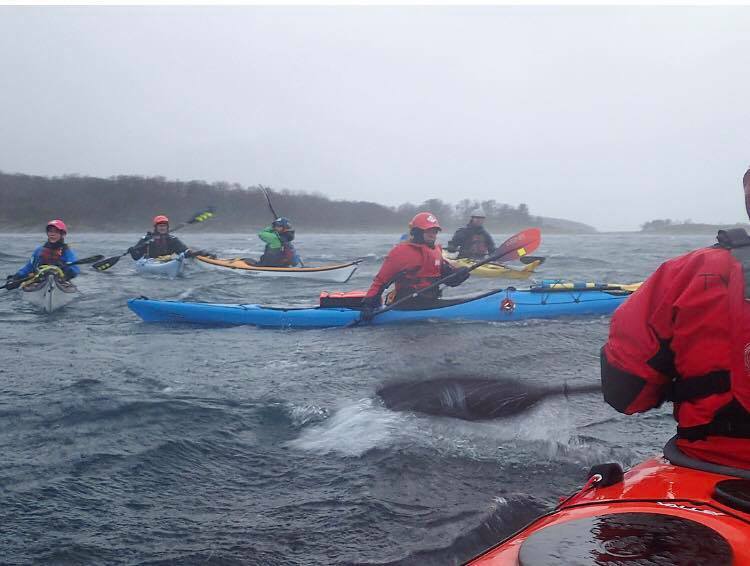 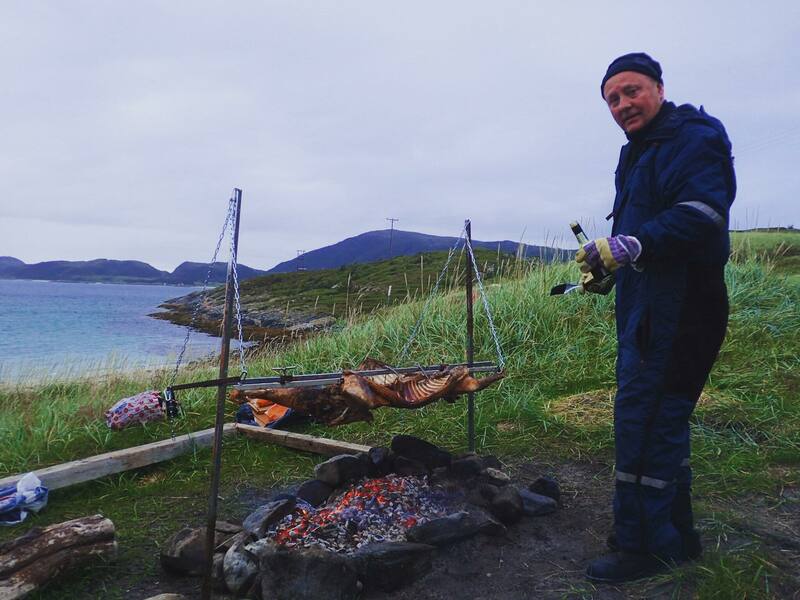 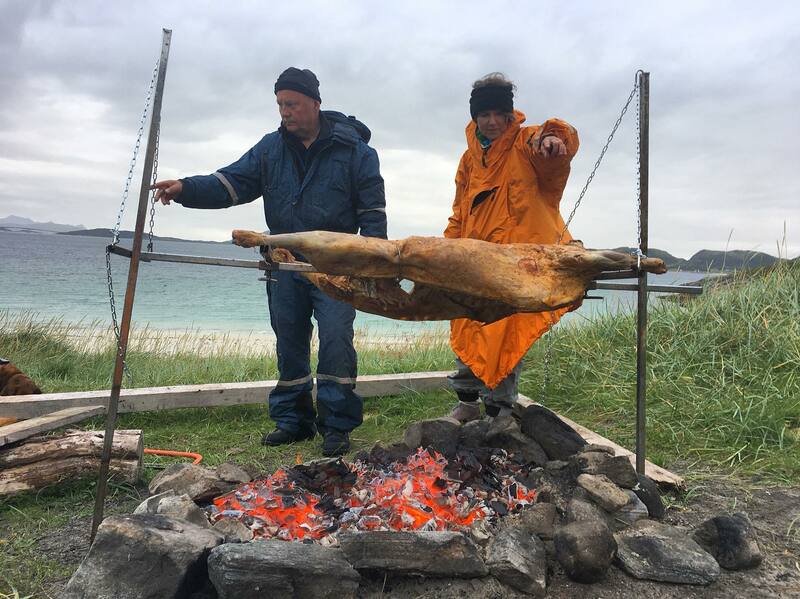 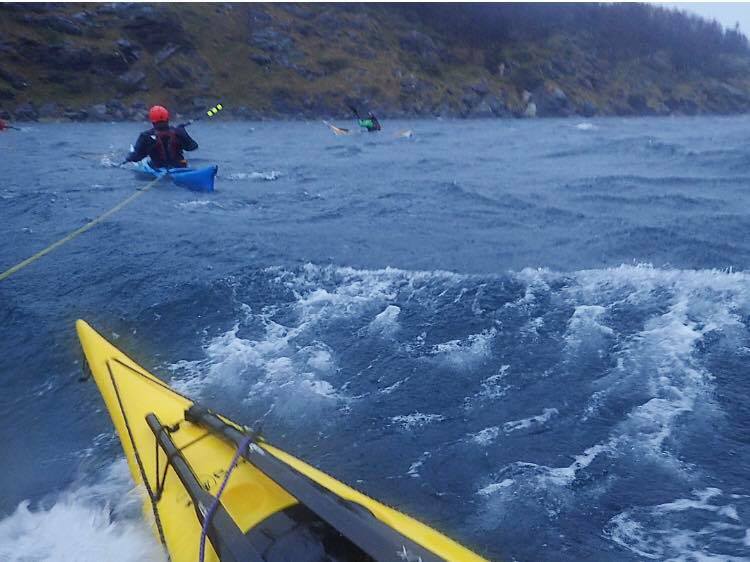 Since the weather and sea conditions in Tromsø can be challenging, the club has a high awareness of safety. 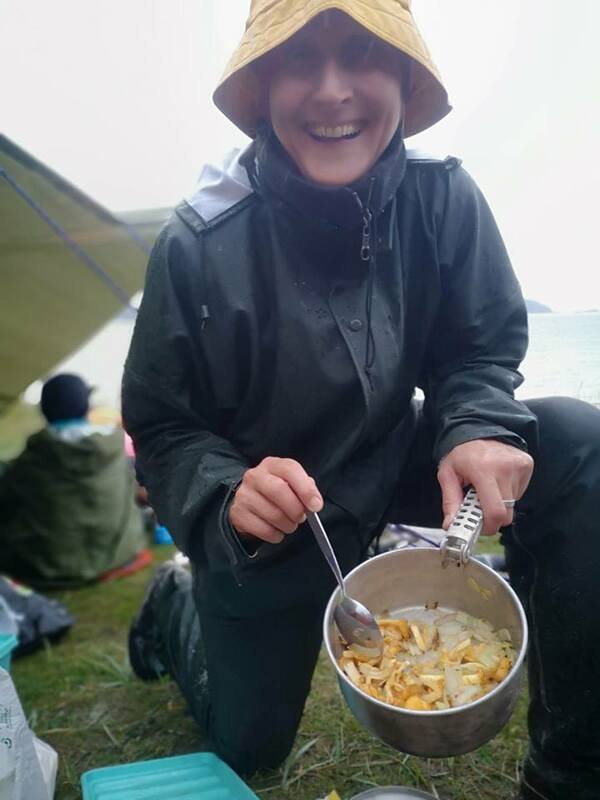 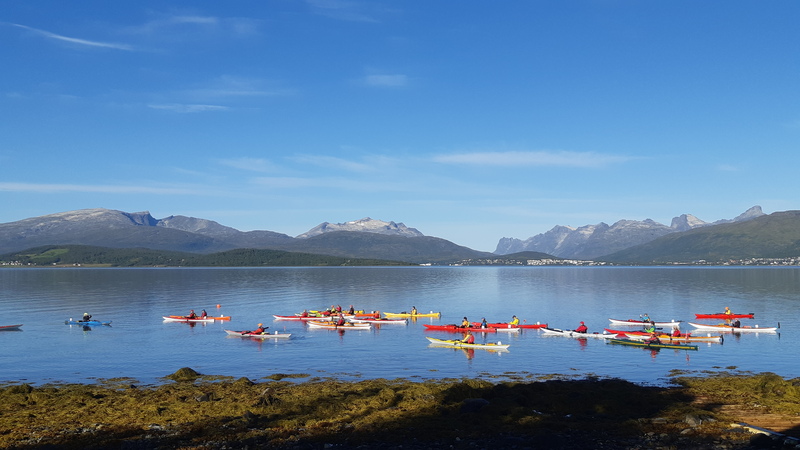 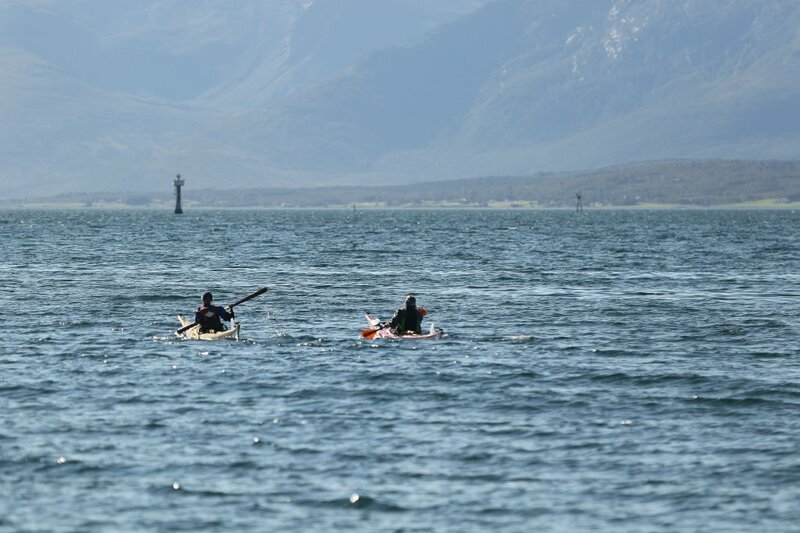 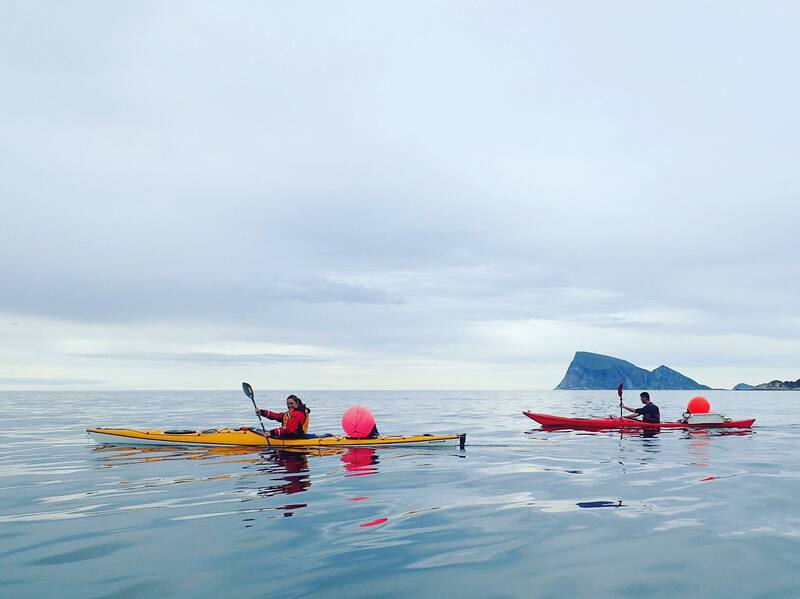 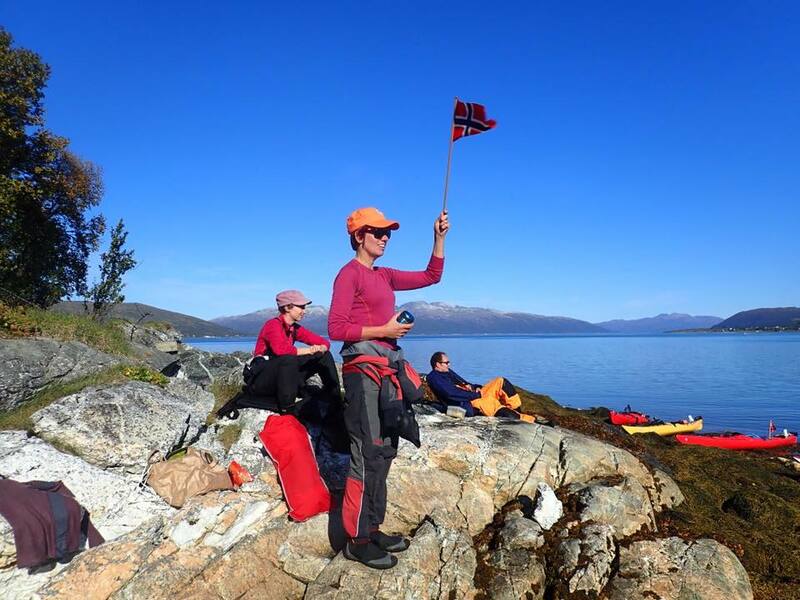 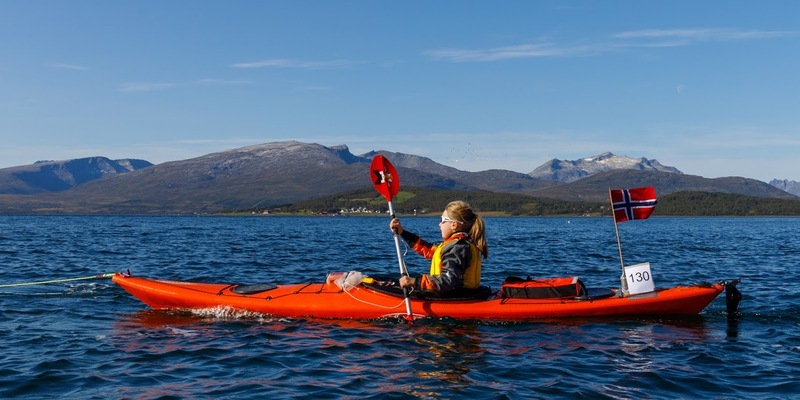 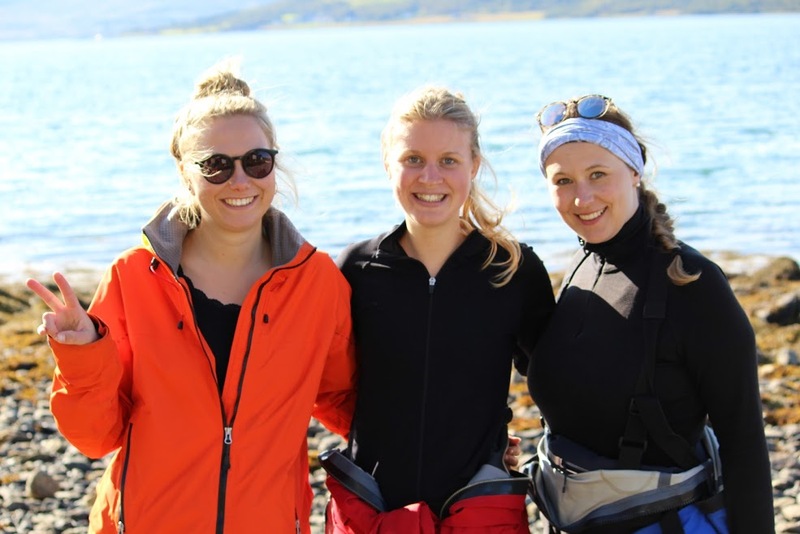 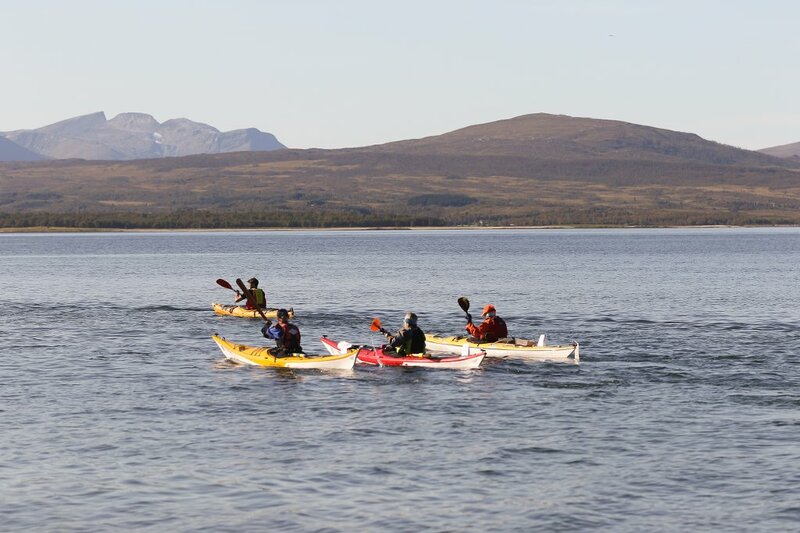 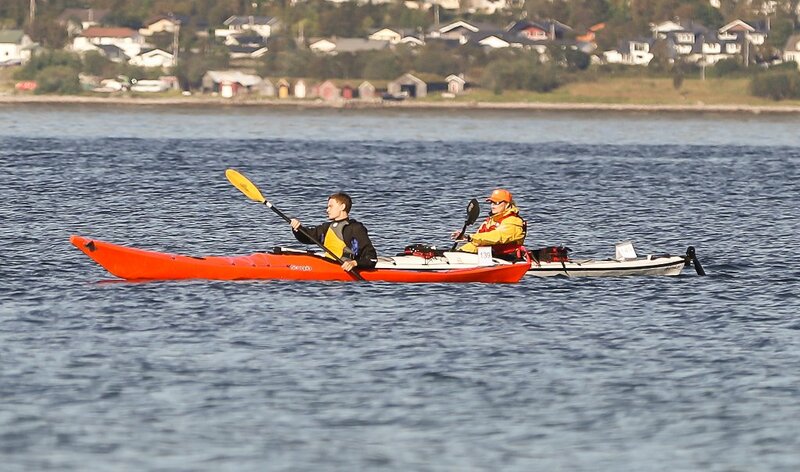 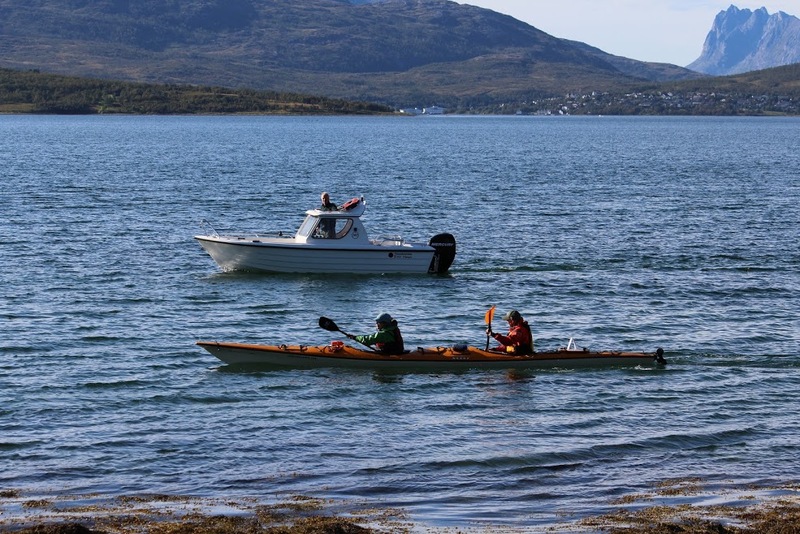 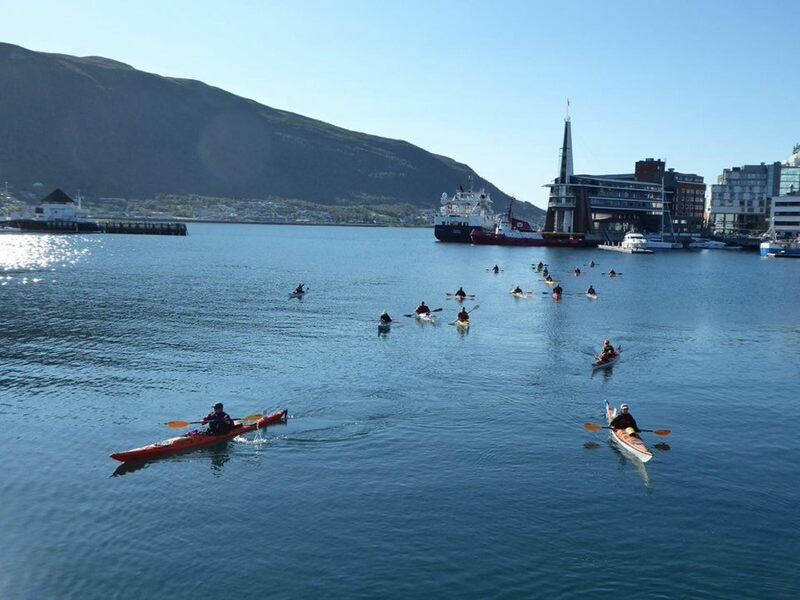 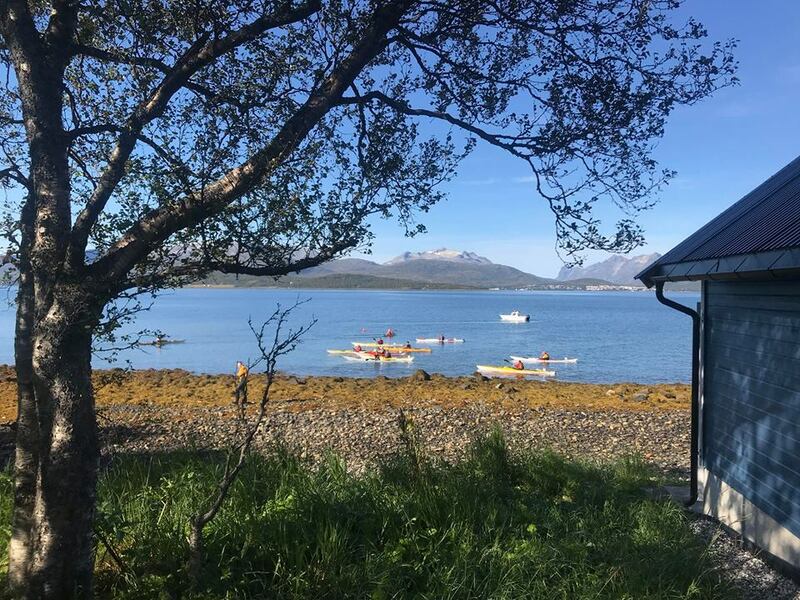 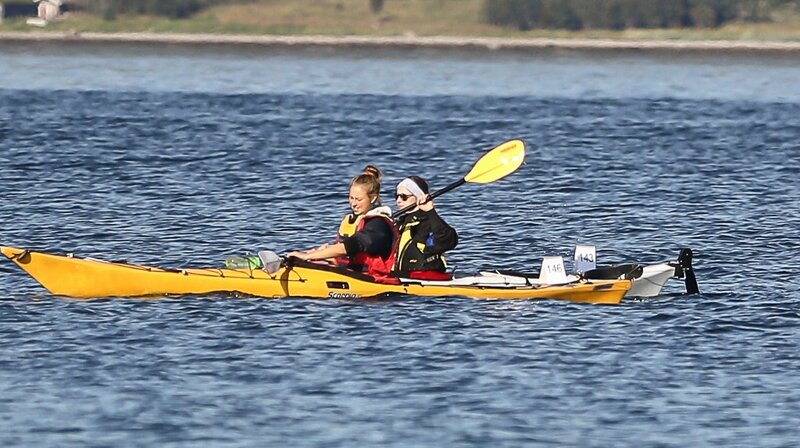 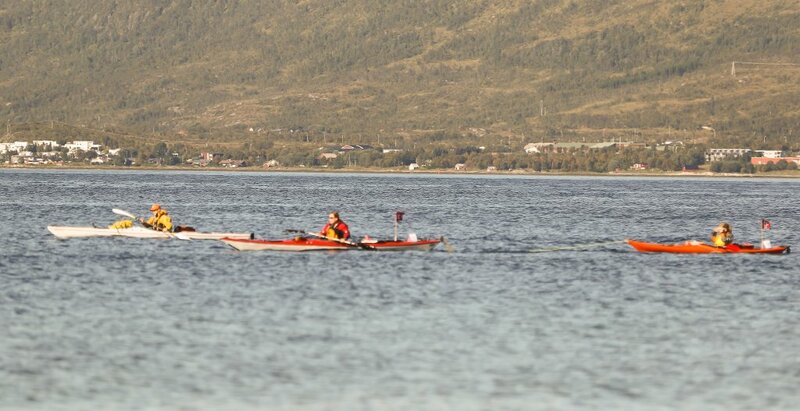 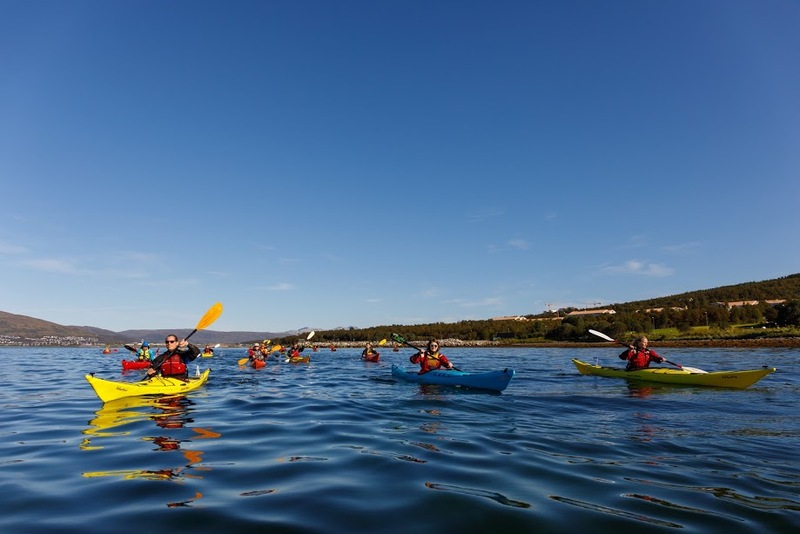 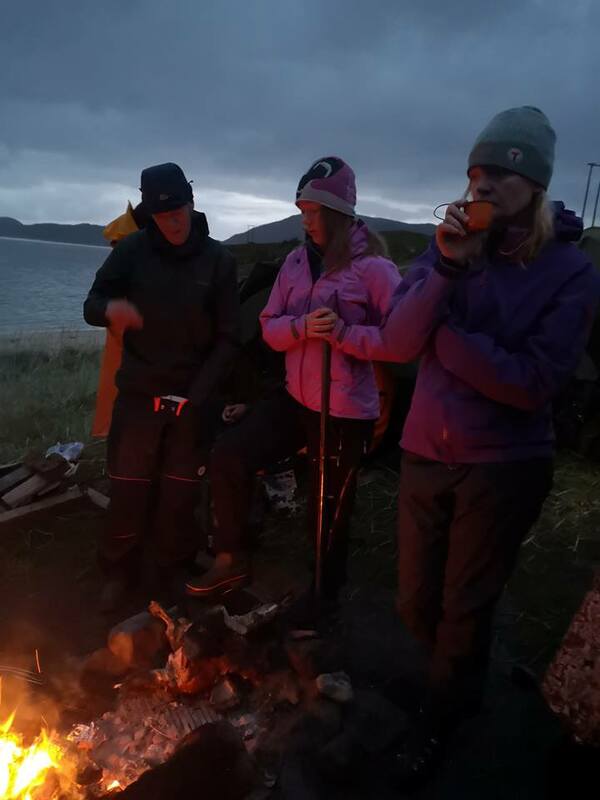 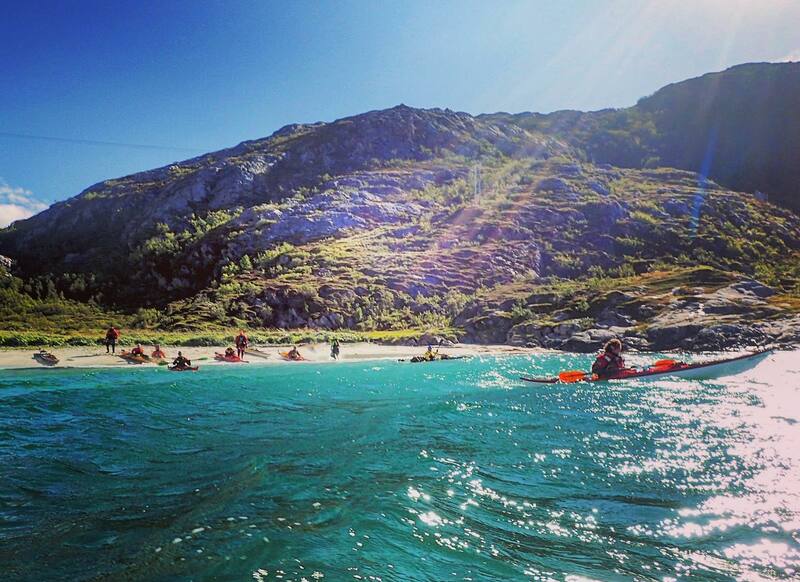 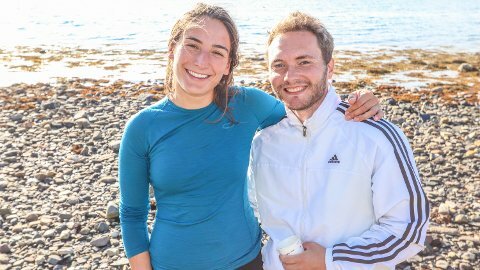 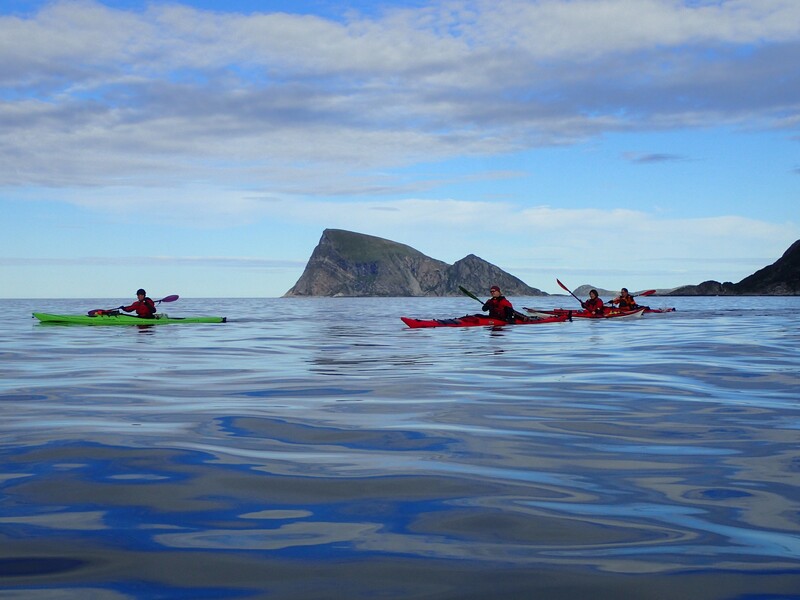 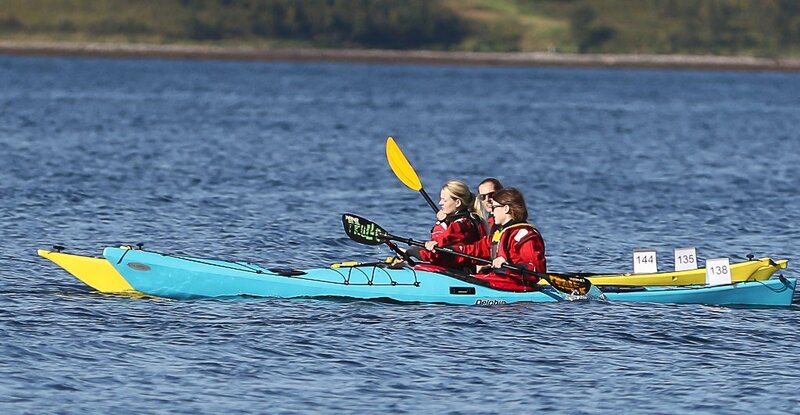 For new paddlers or those new to Tromsø, we strongly recommend that paddling is done in company with others that have experience from this area. 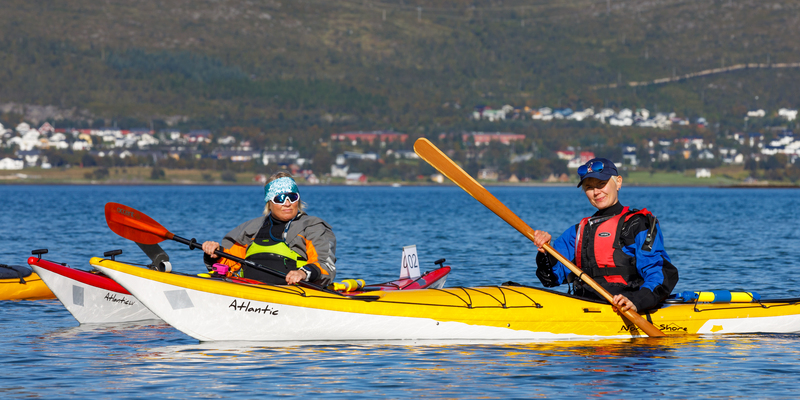 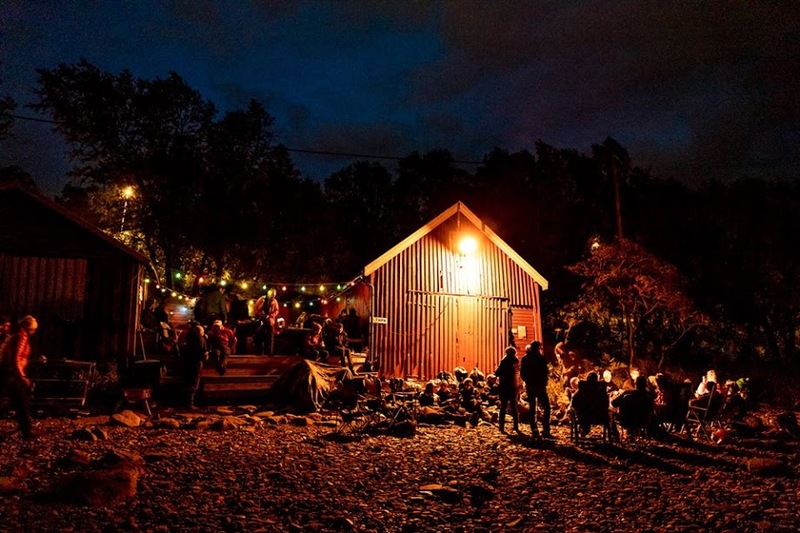 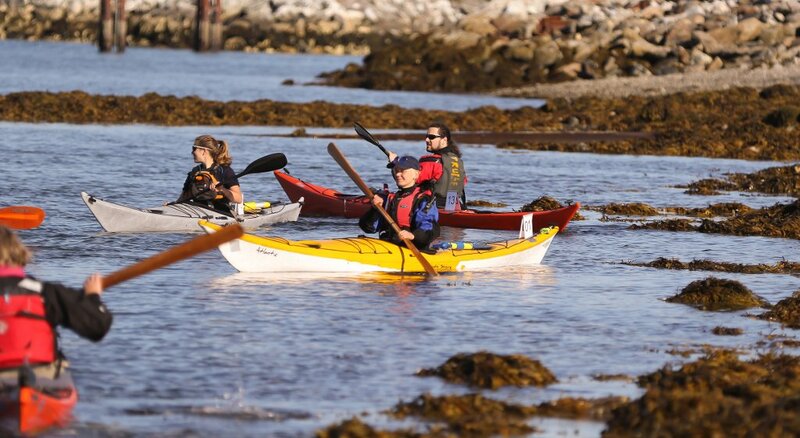 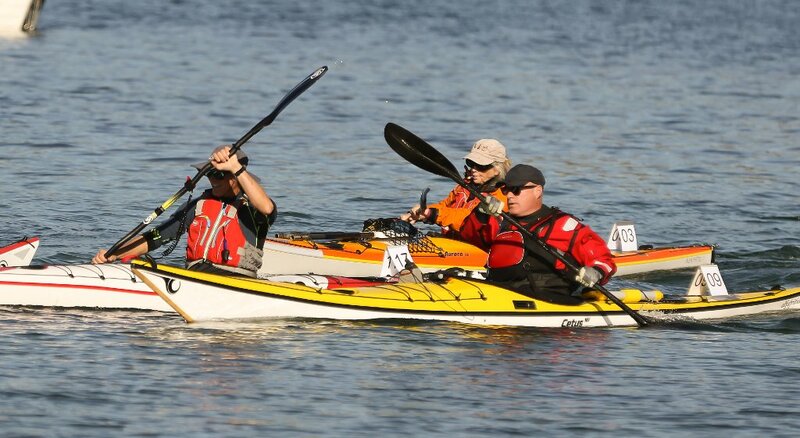 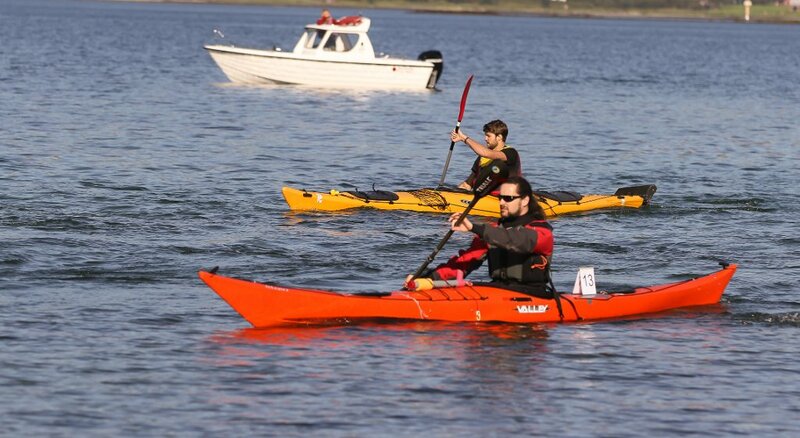 The club advocates traceless and environmentally friendly paddling.